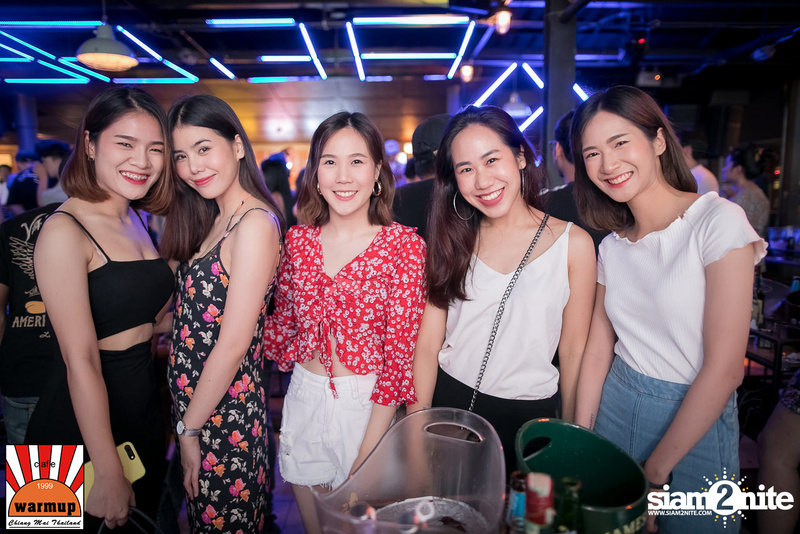 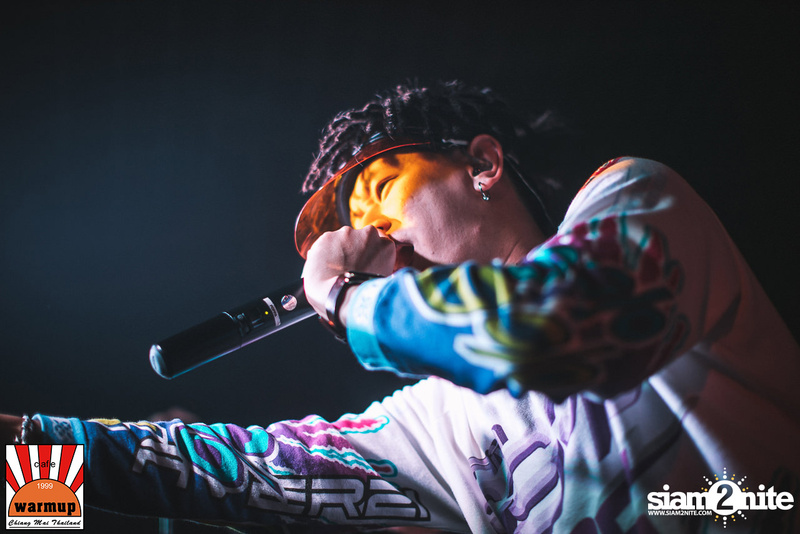 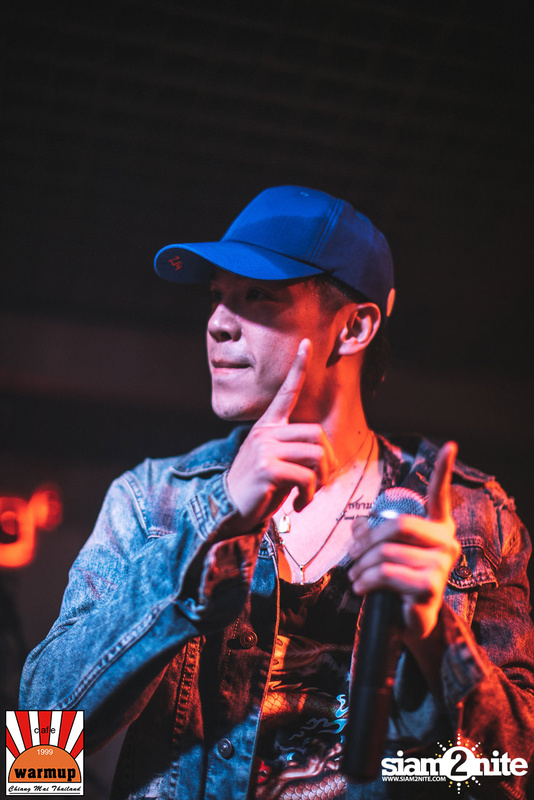 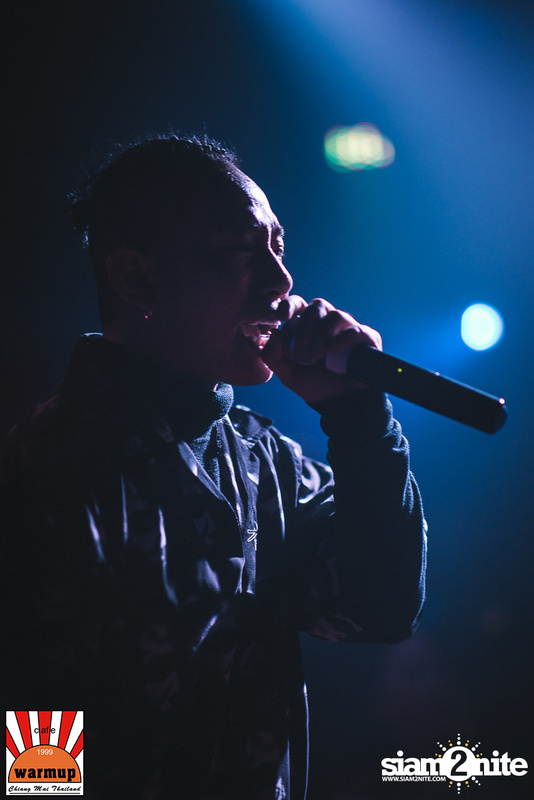 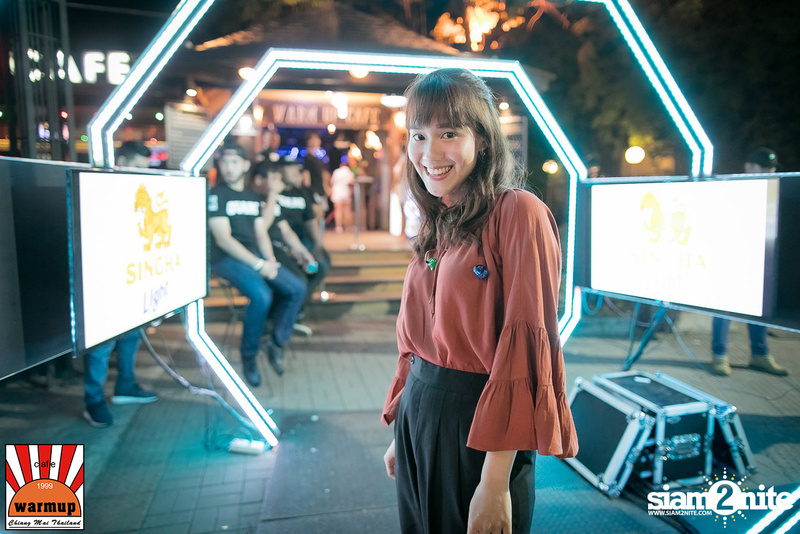 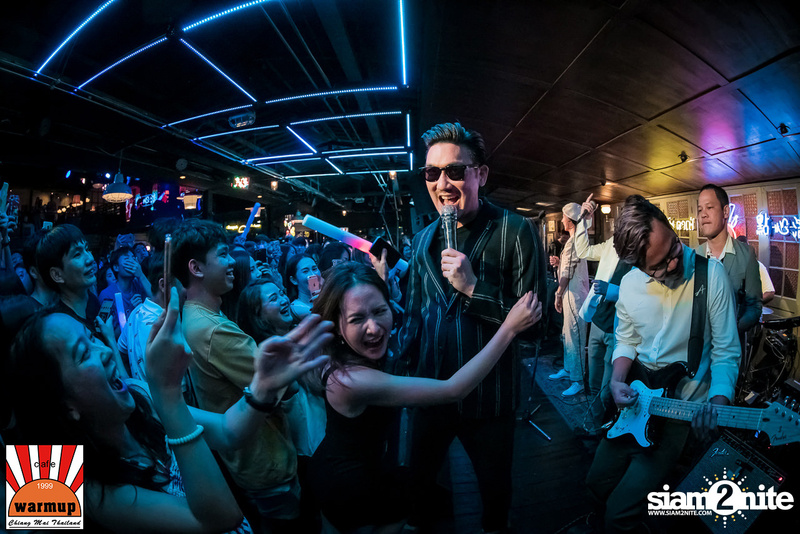 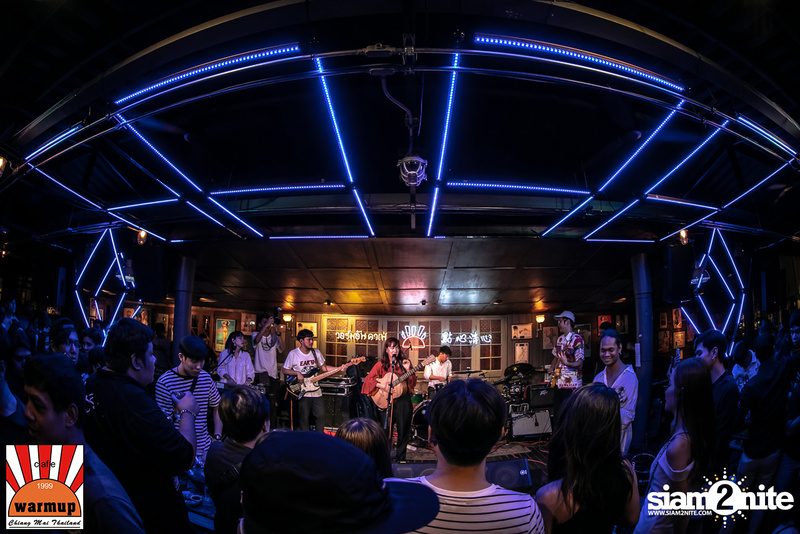 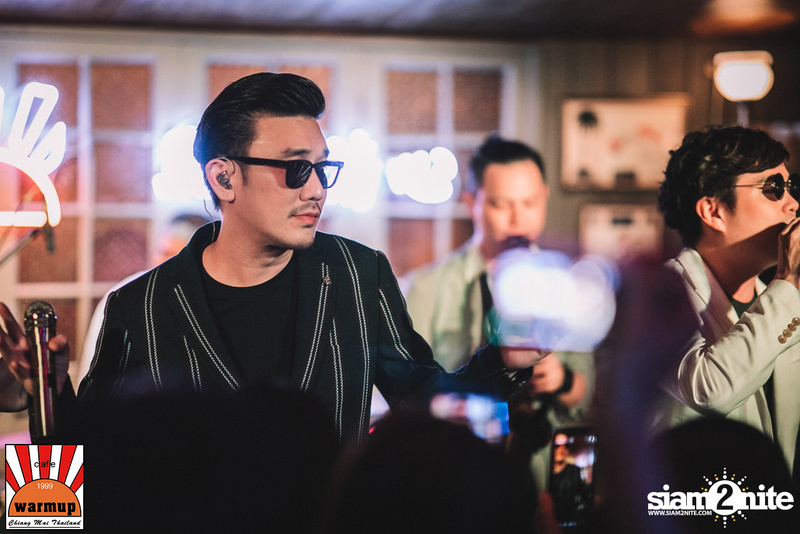 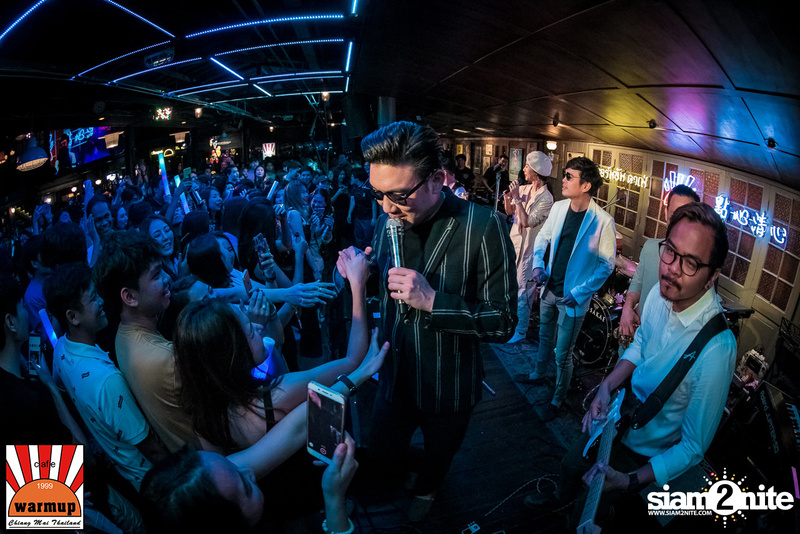 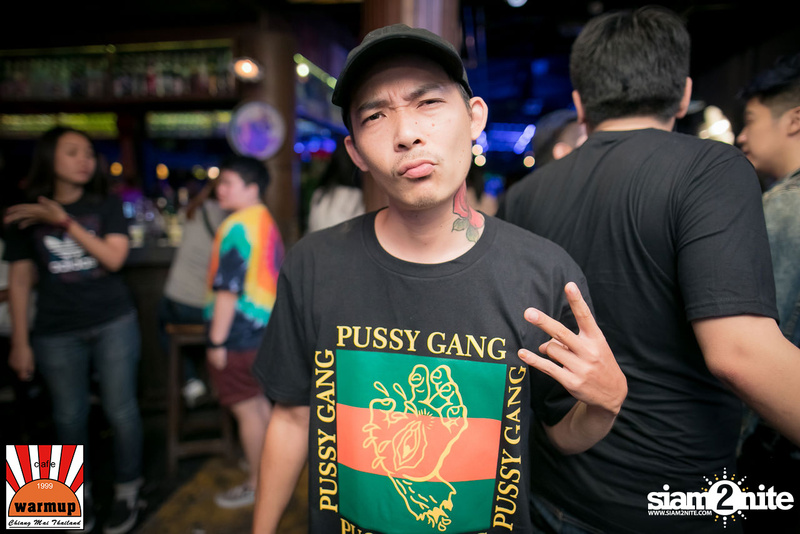 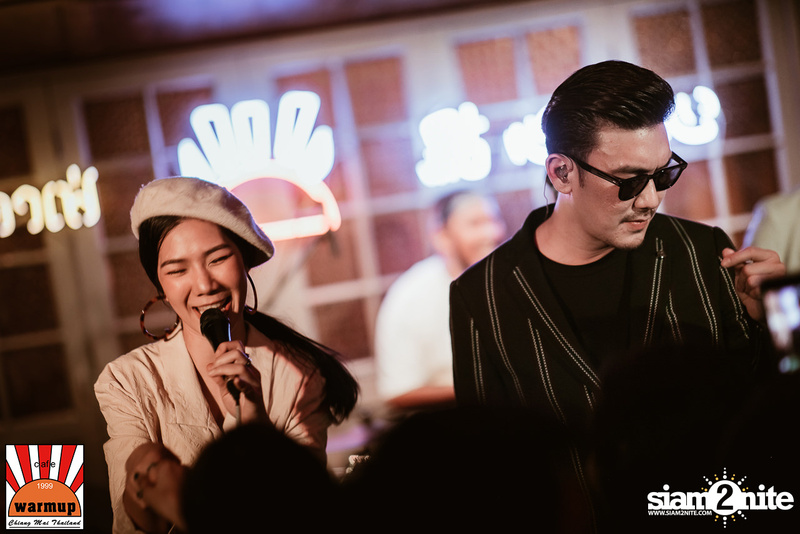 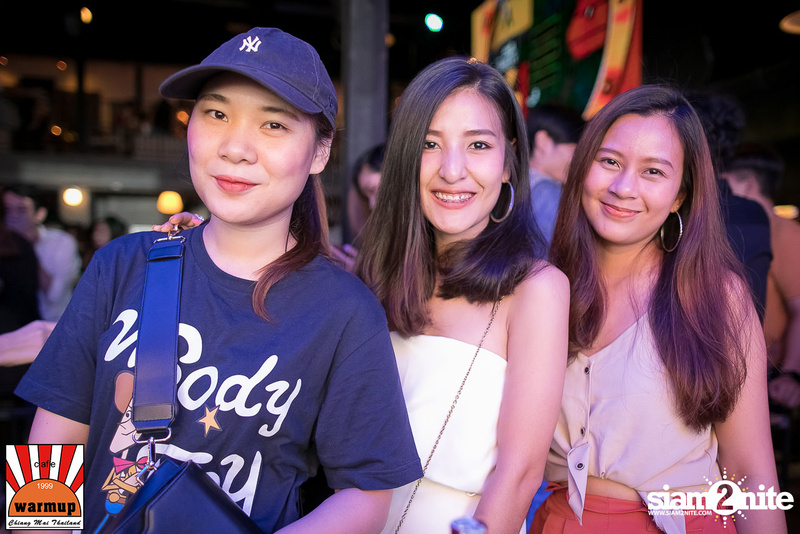 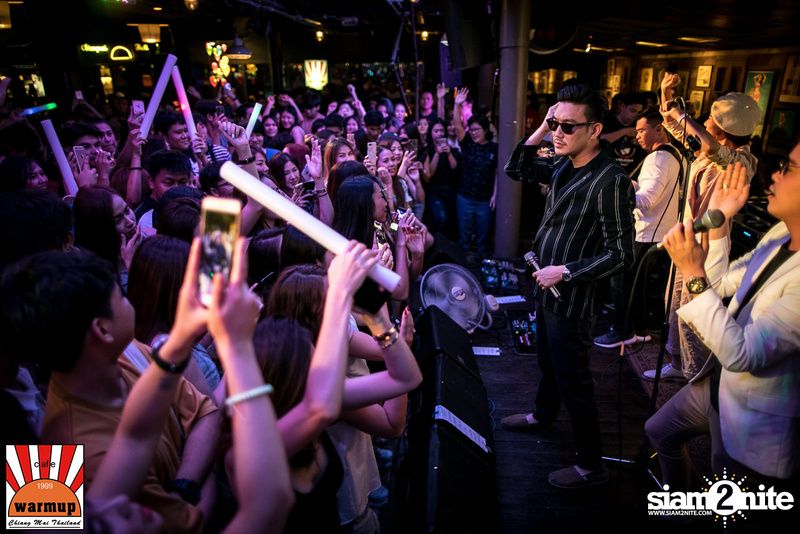 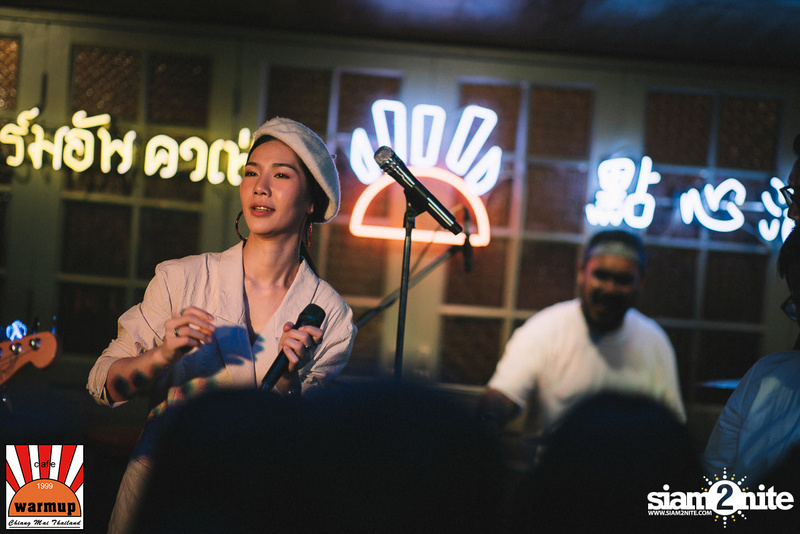 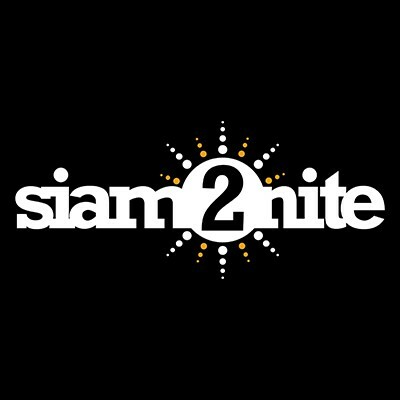 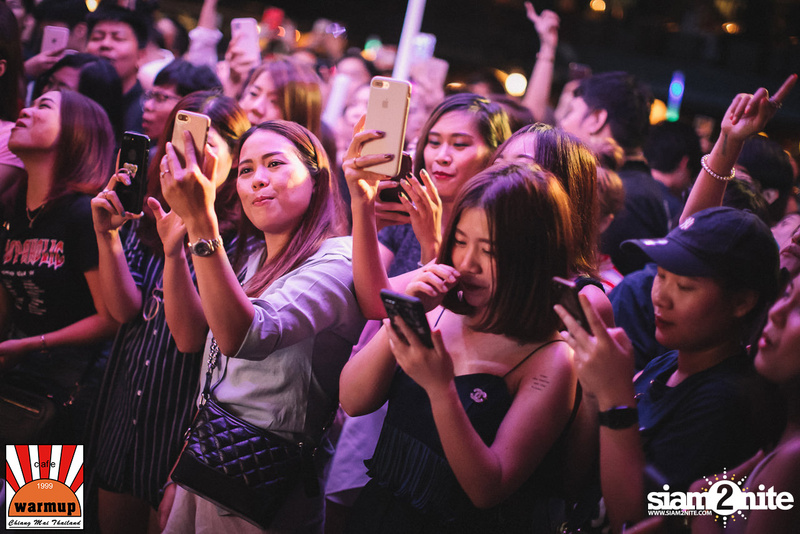 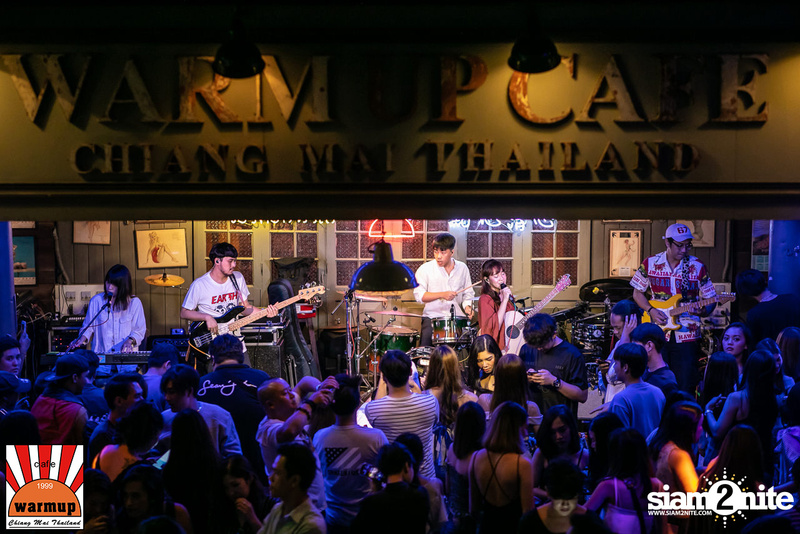 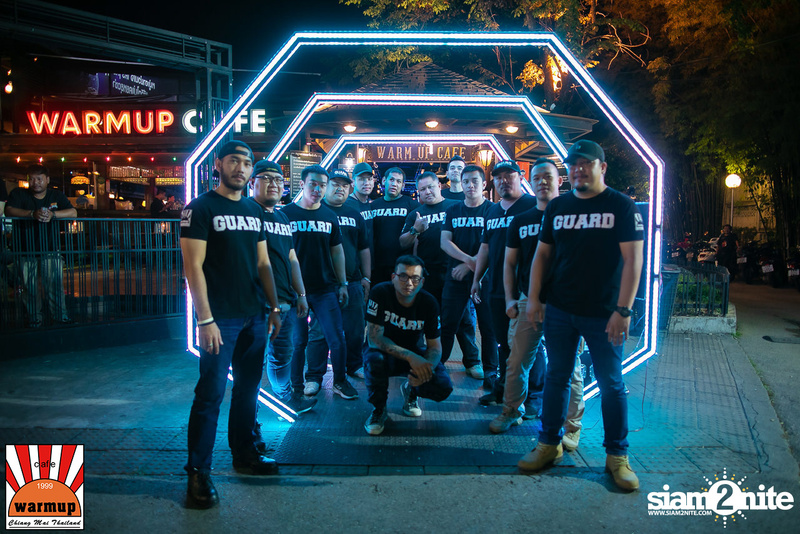 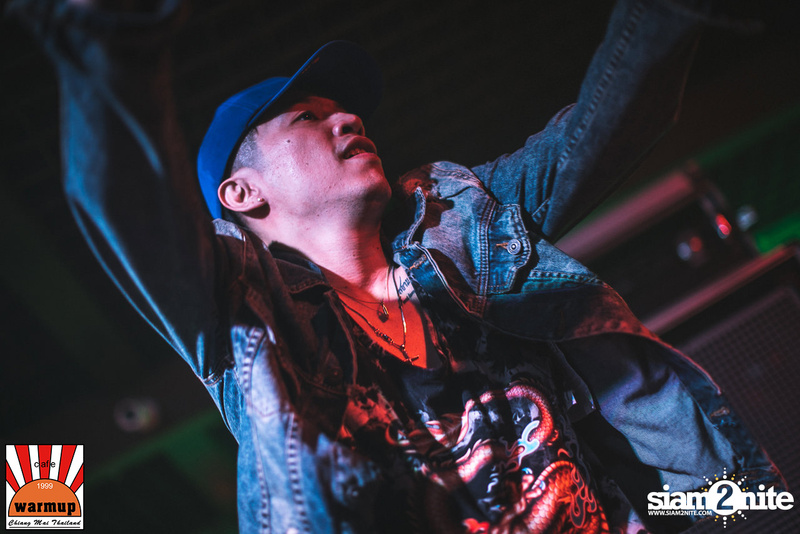 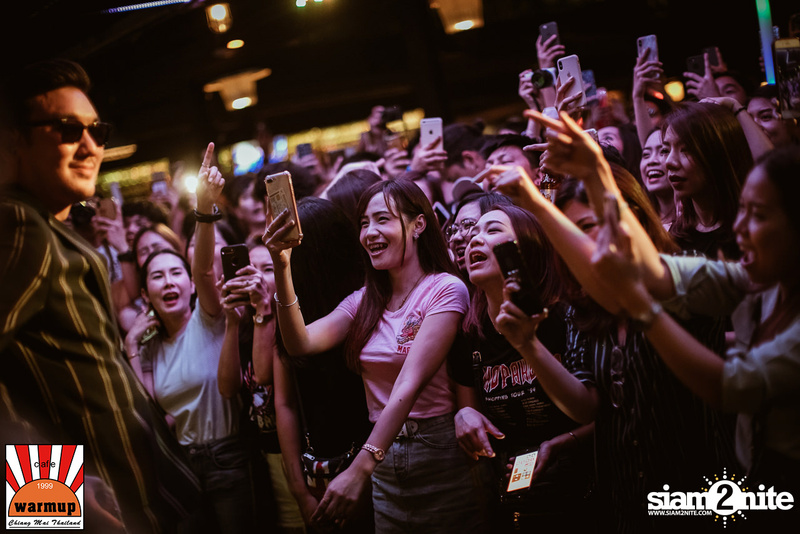 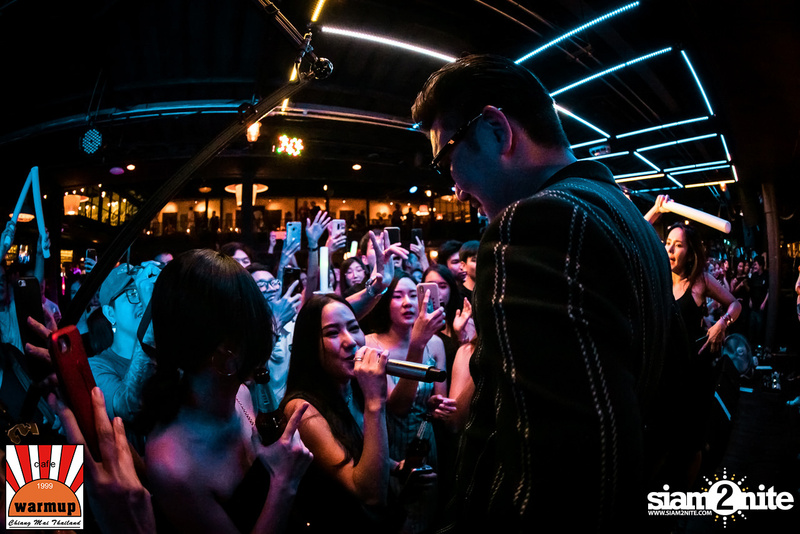 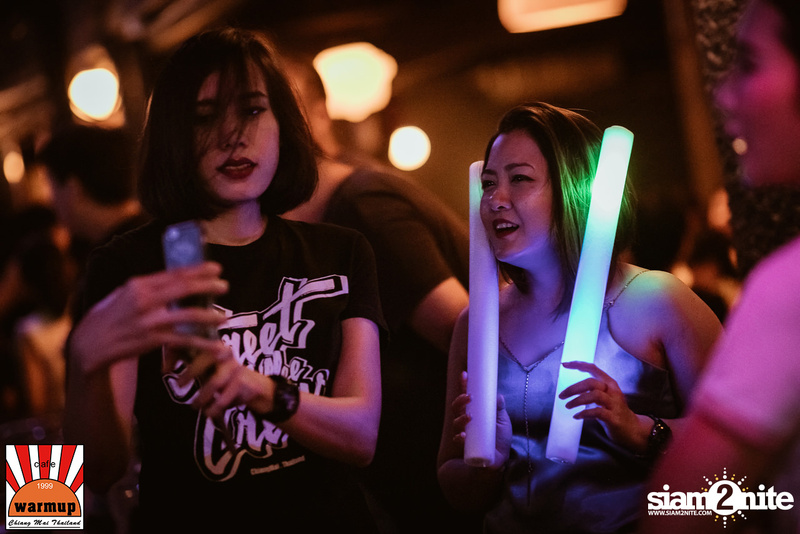 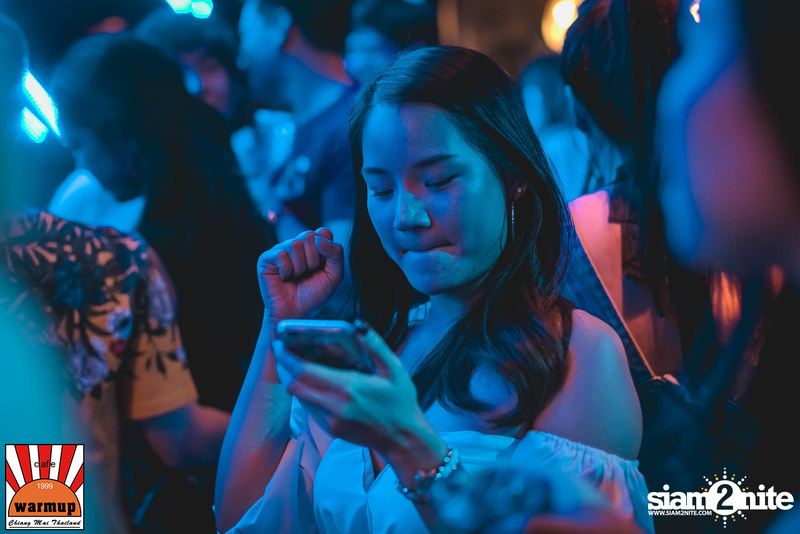 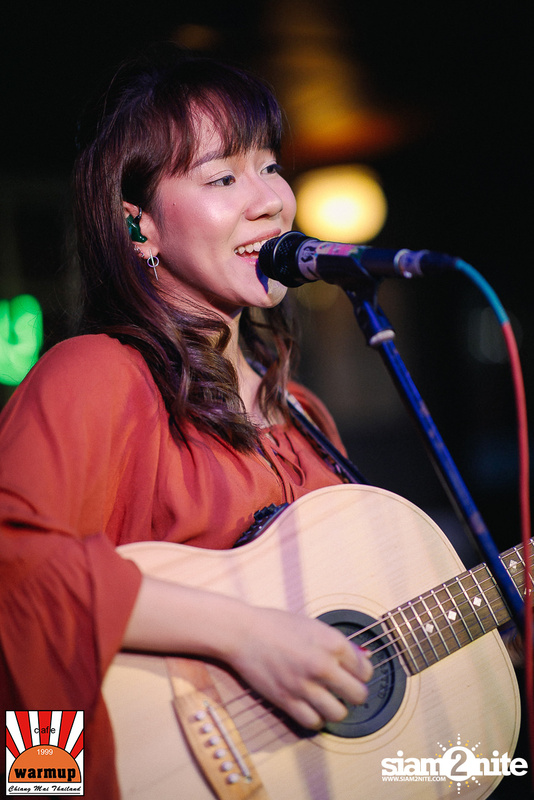 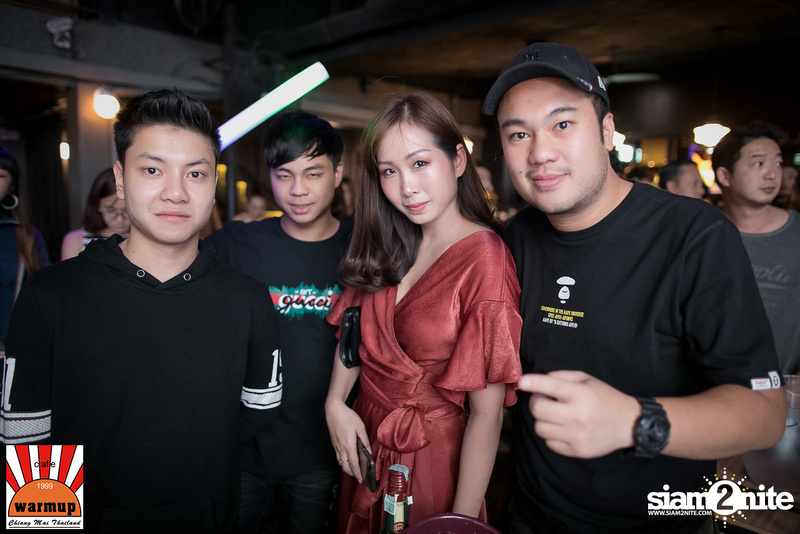 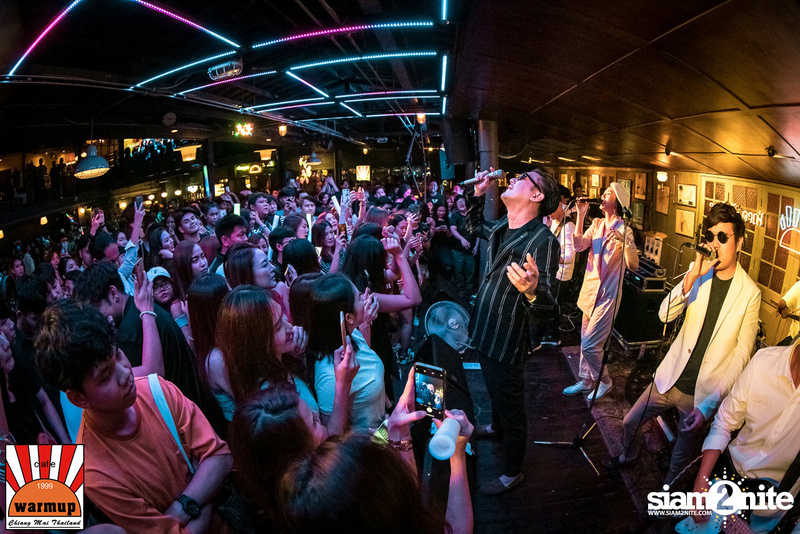 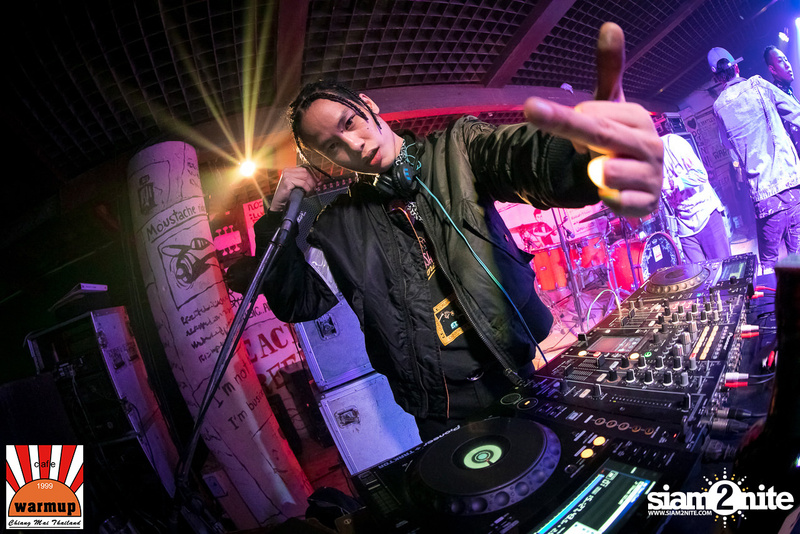 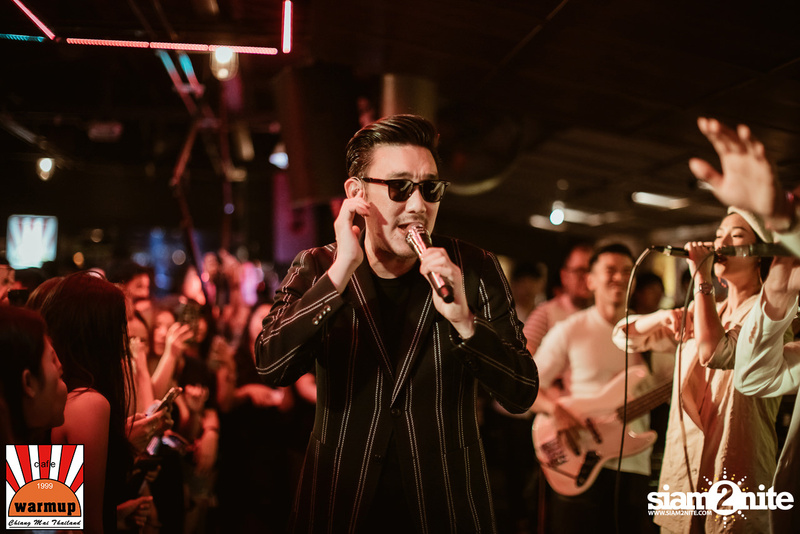 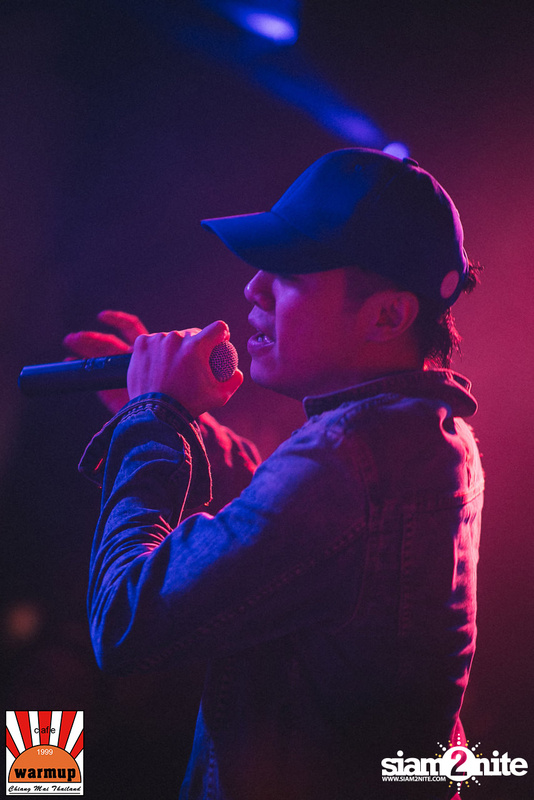 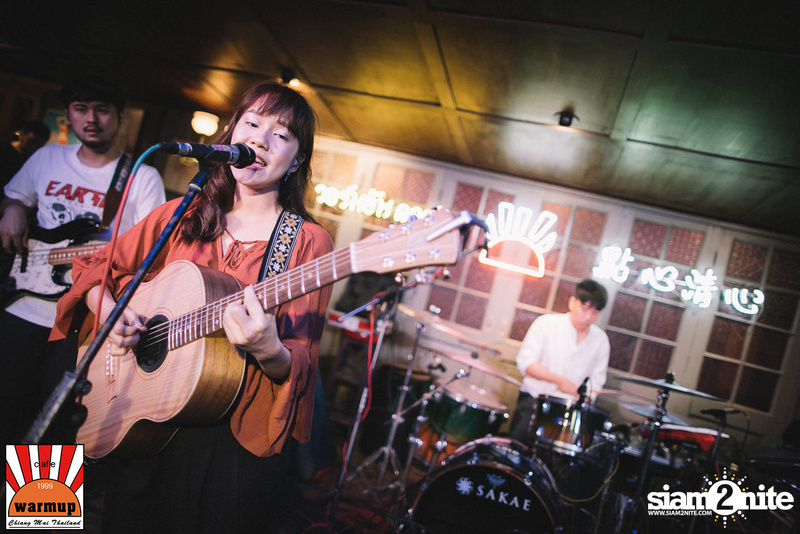 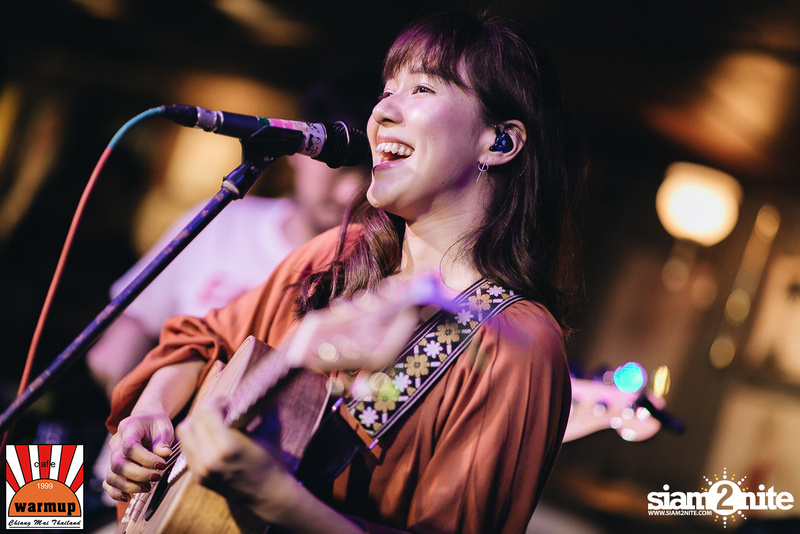 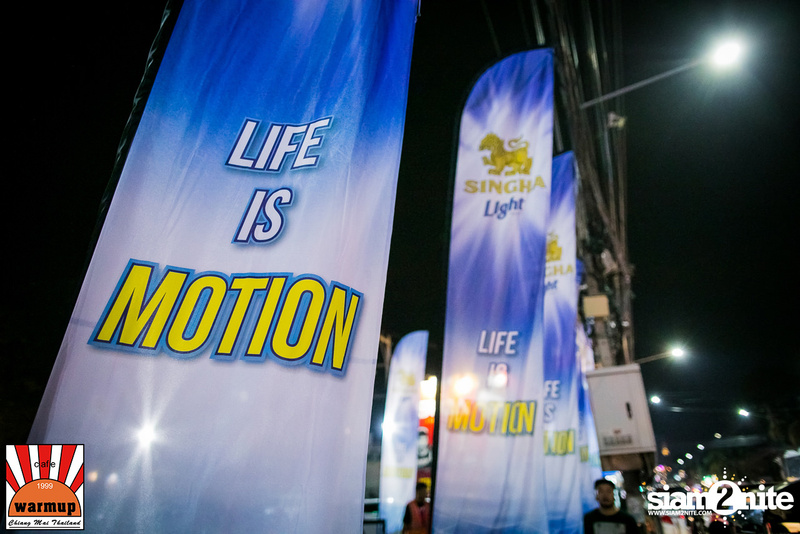 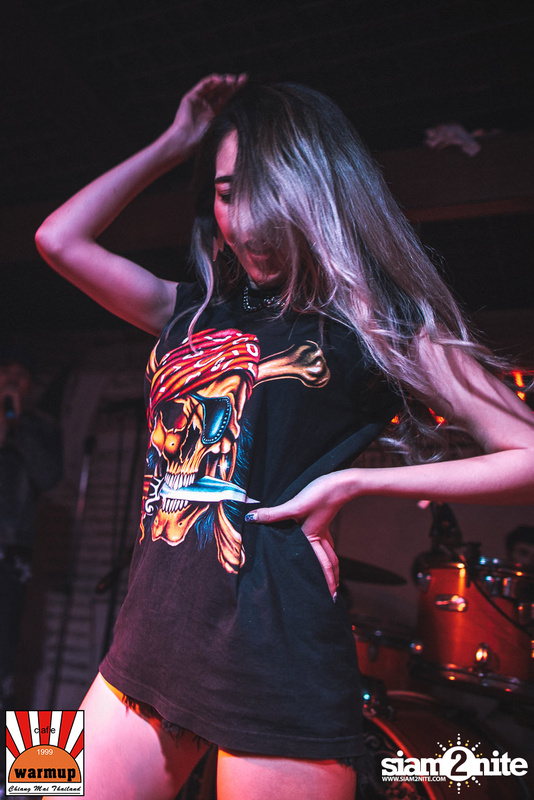 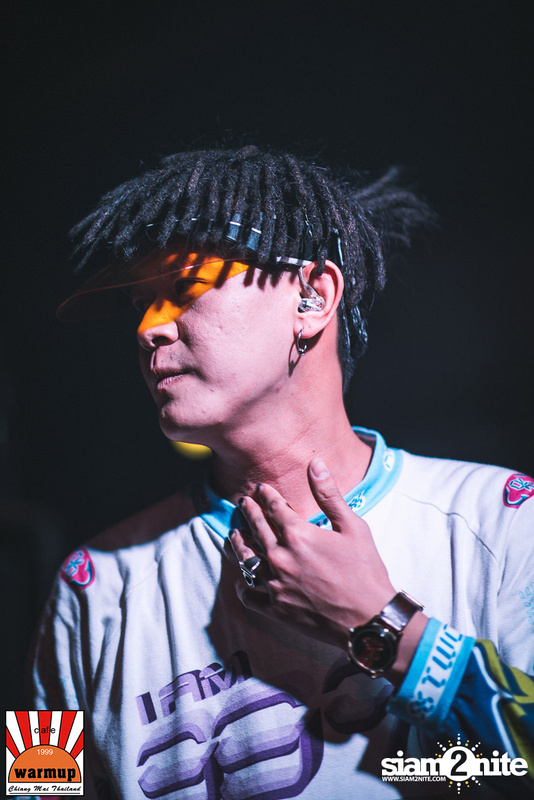 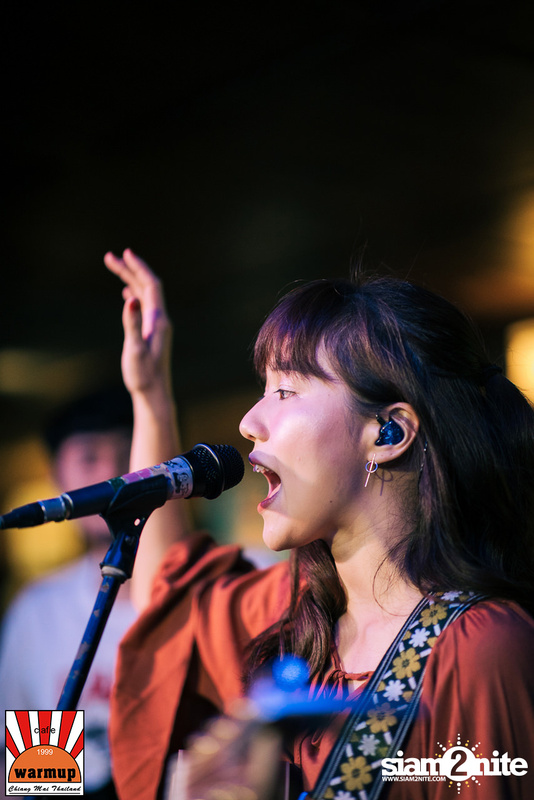 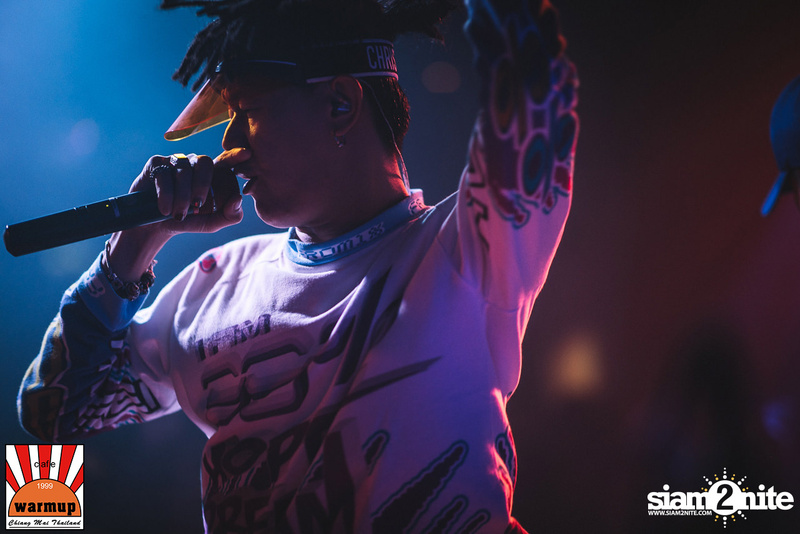 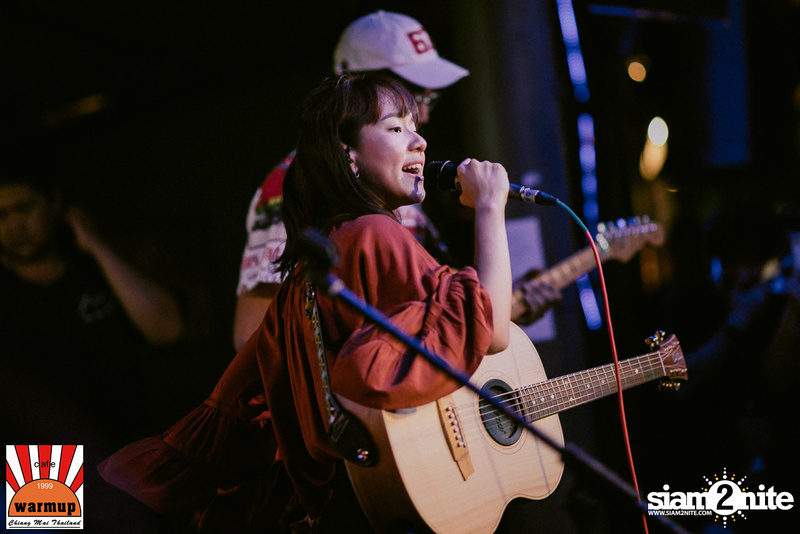 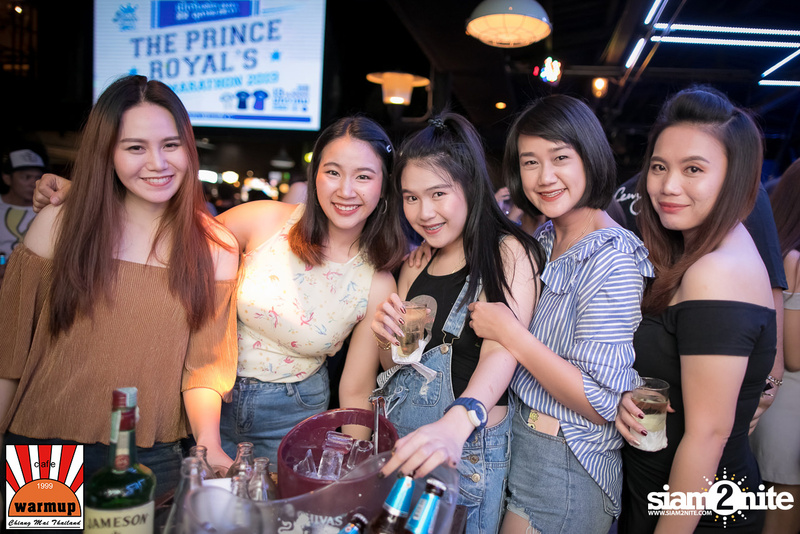 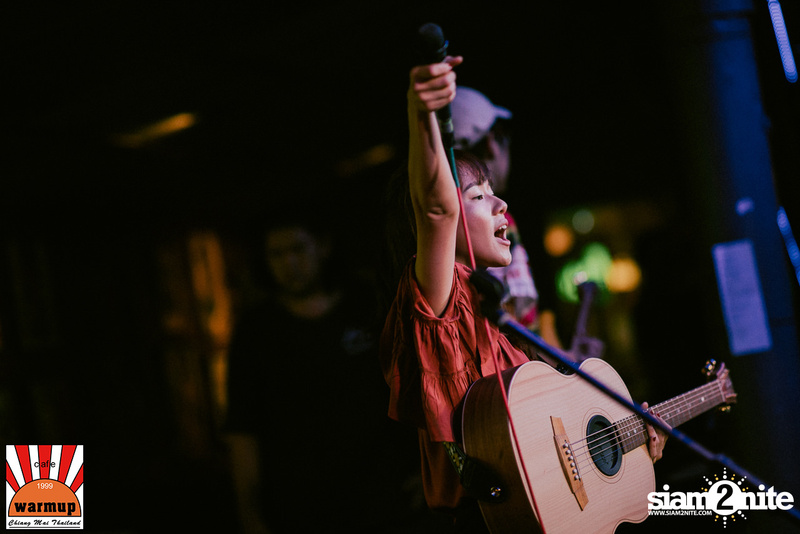 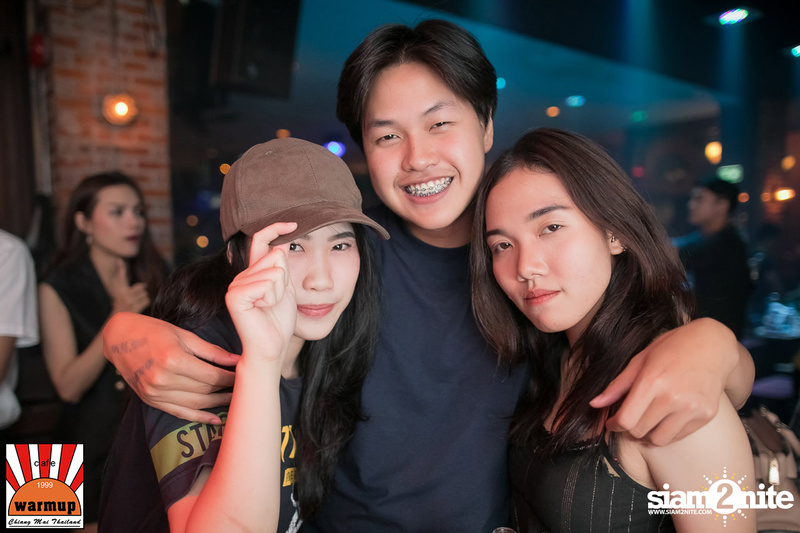 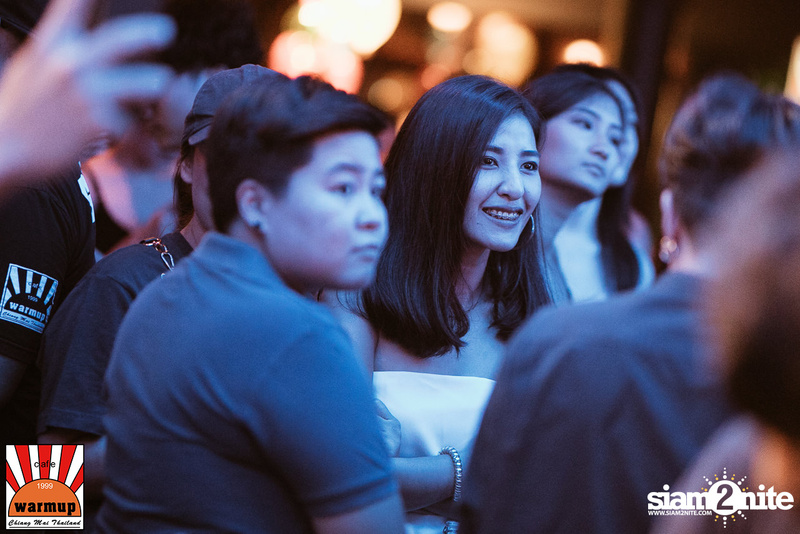 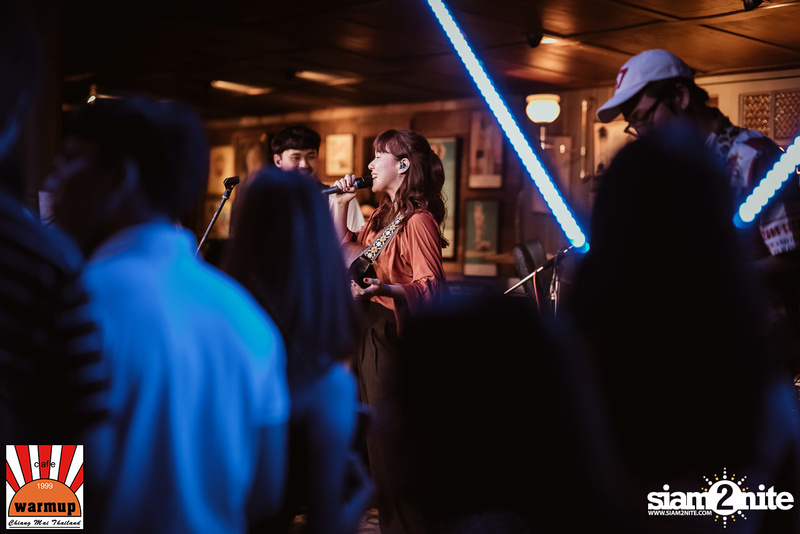 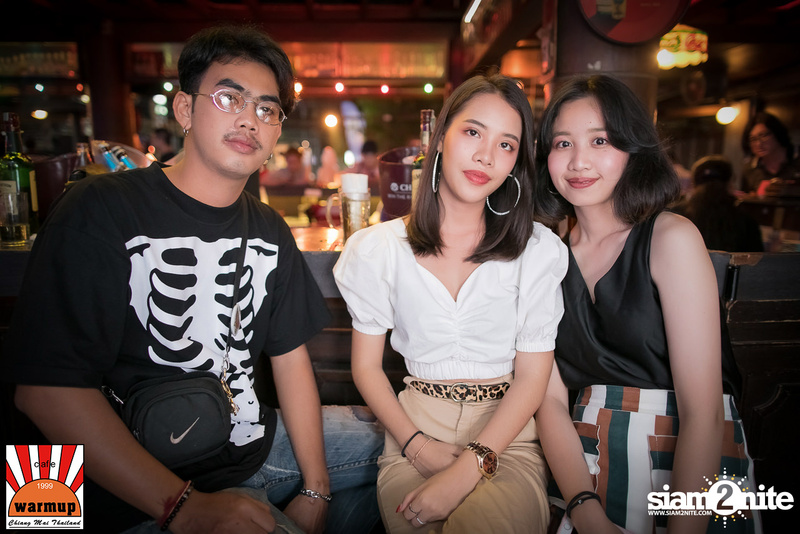 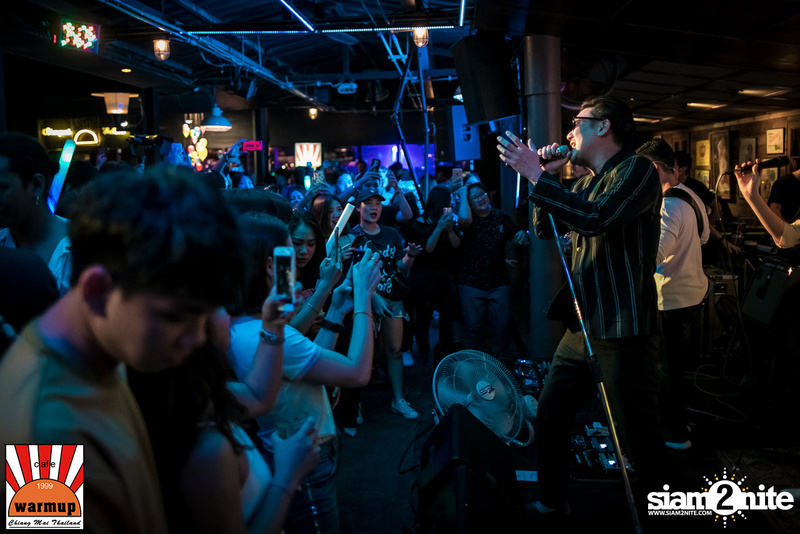 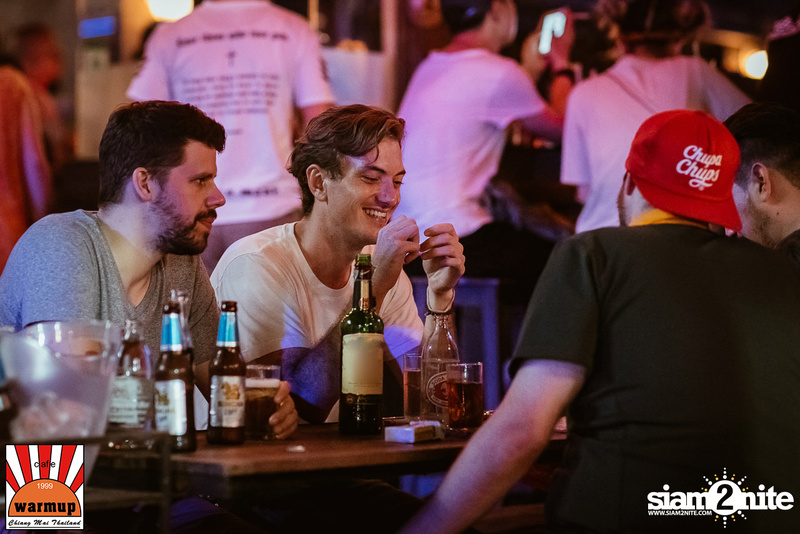 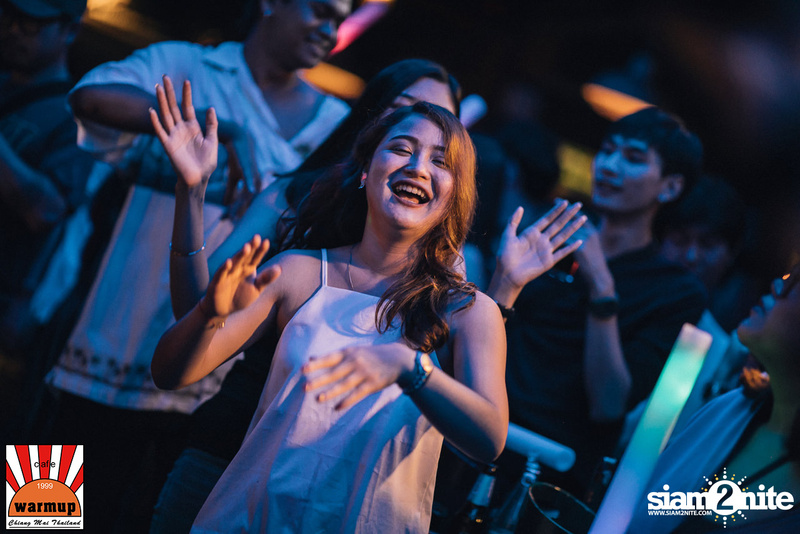 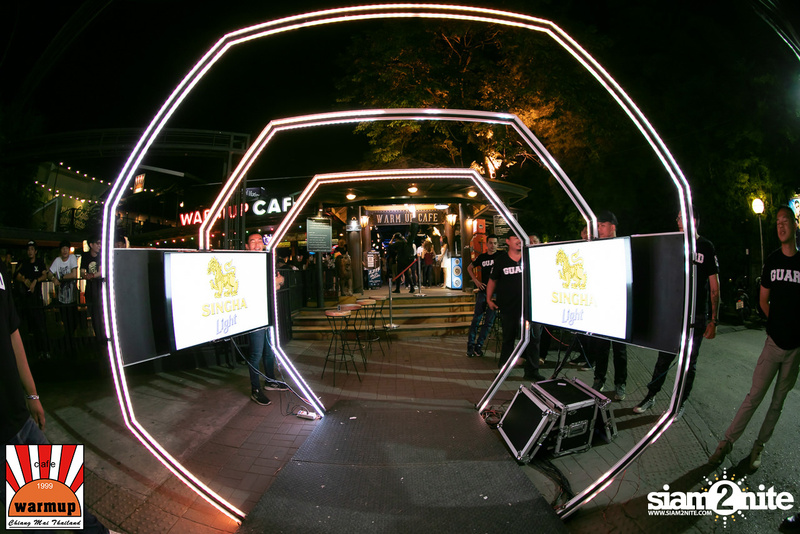 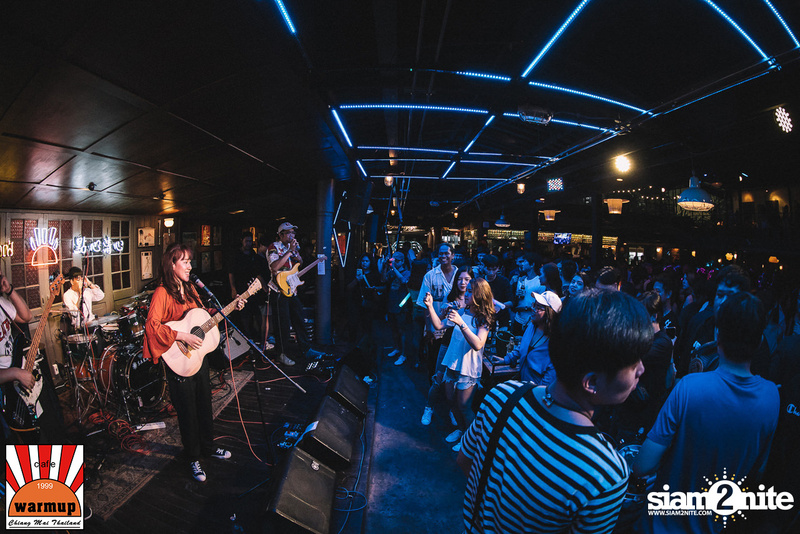 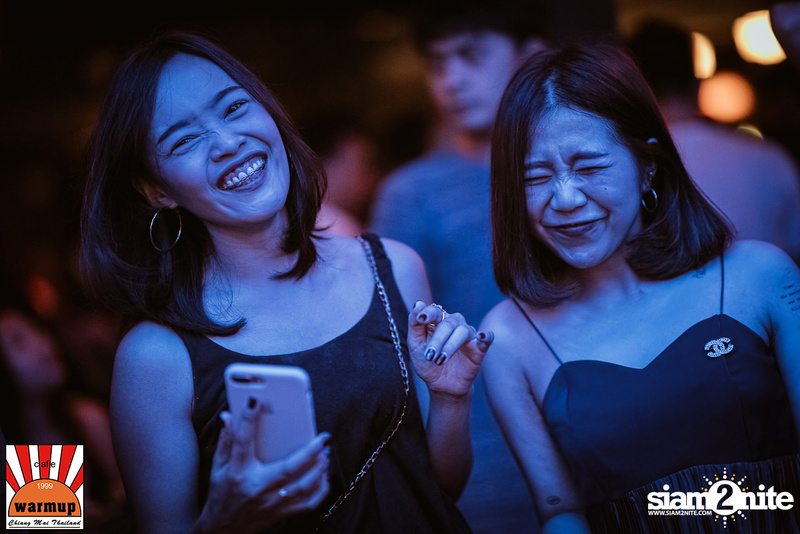 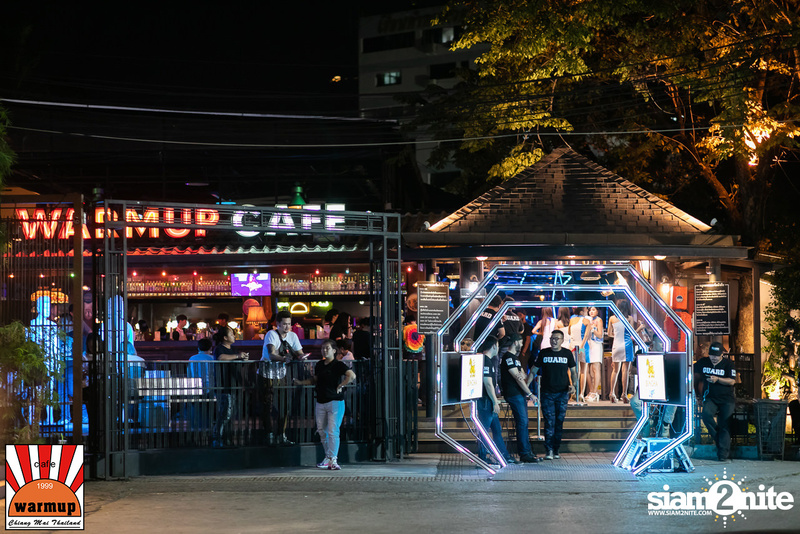 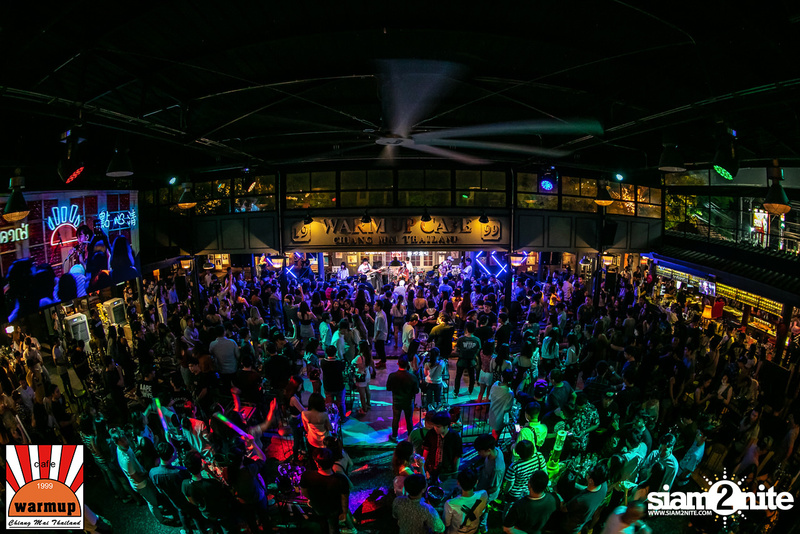 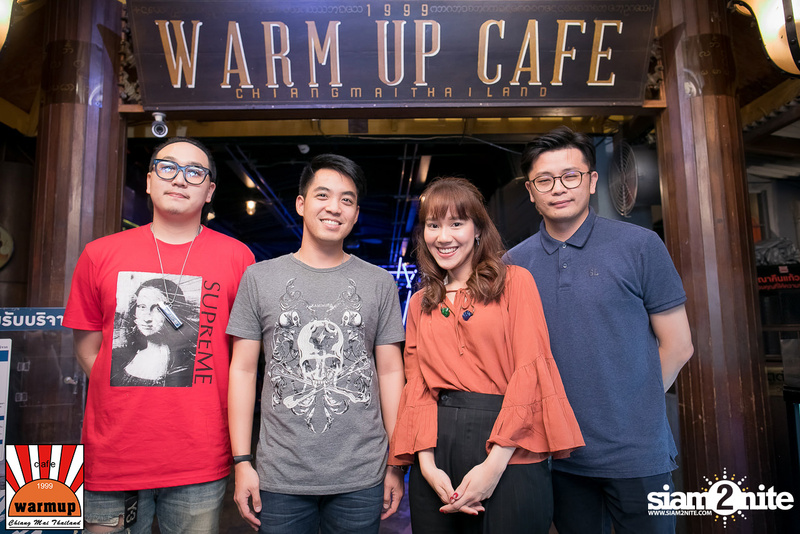 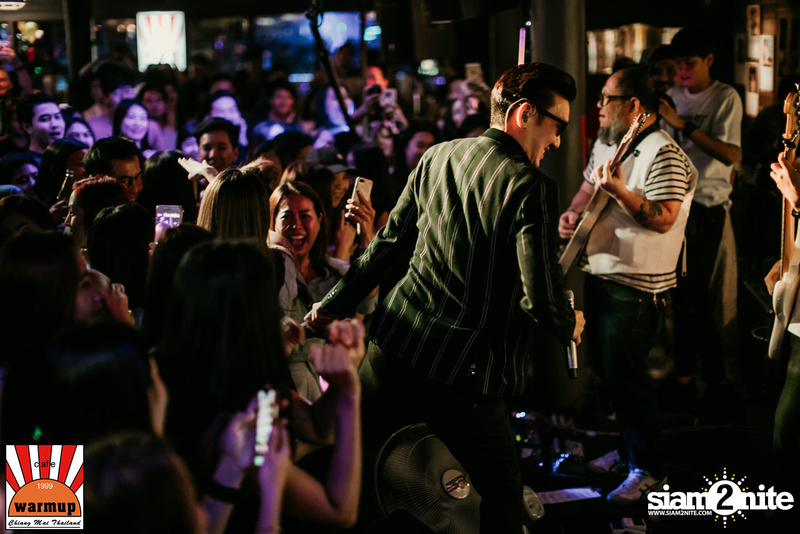 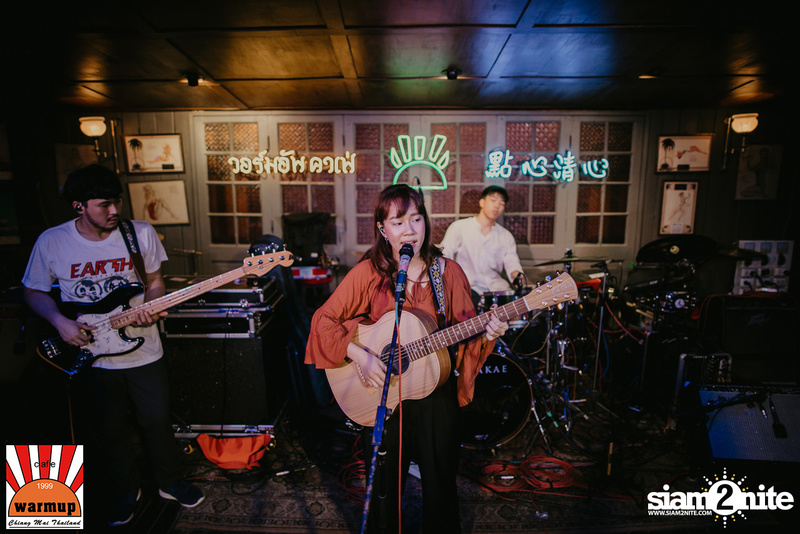 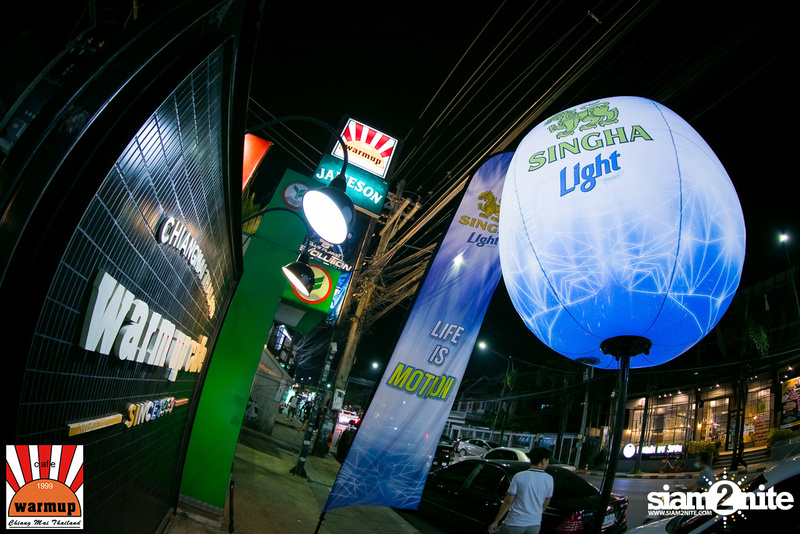 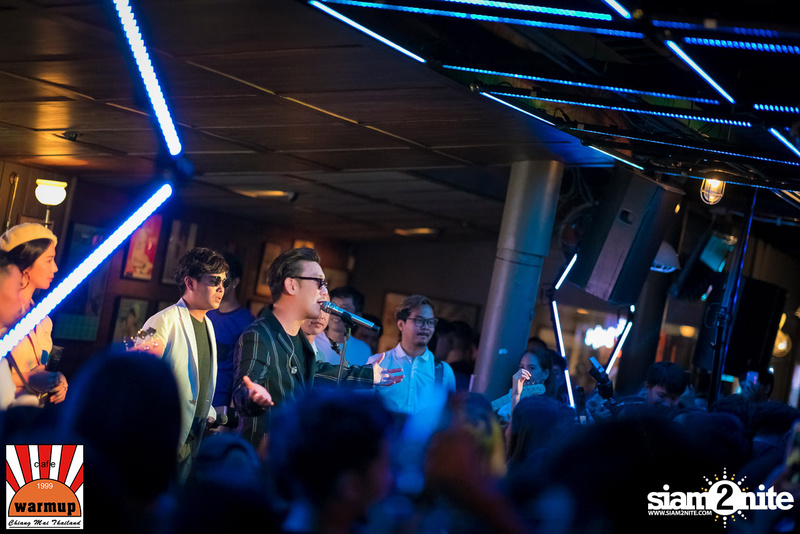 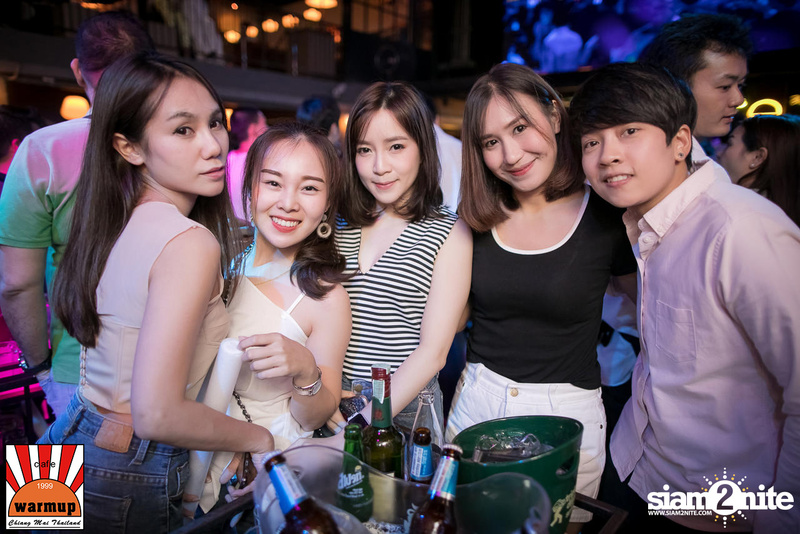 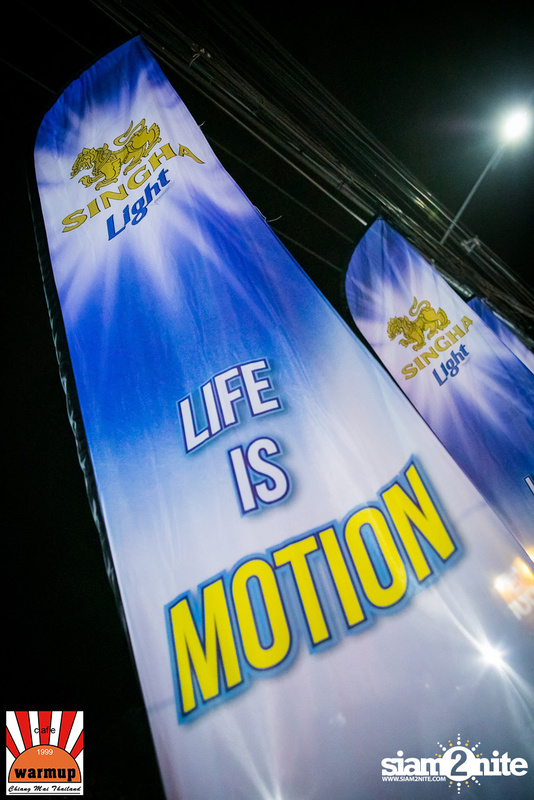 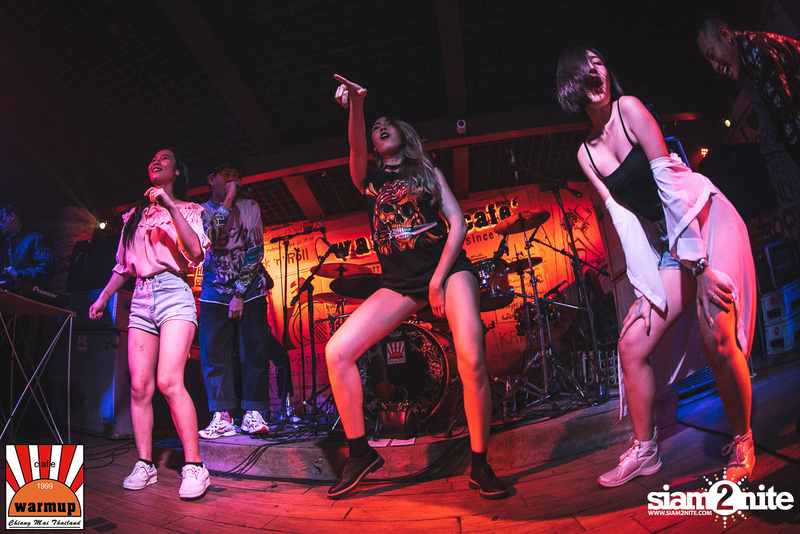 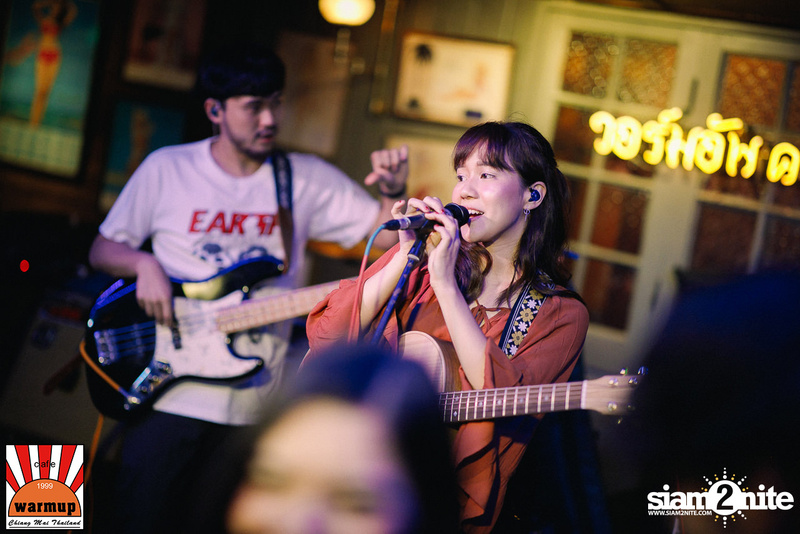 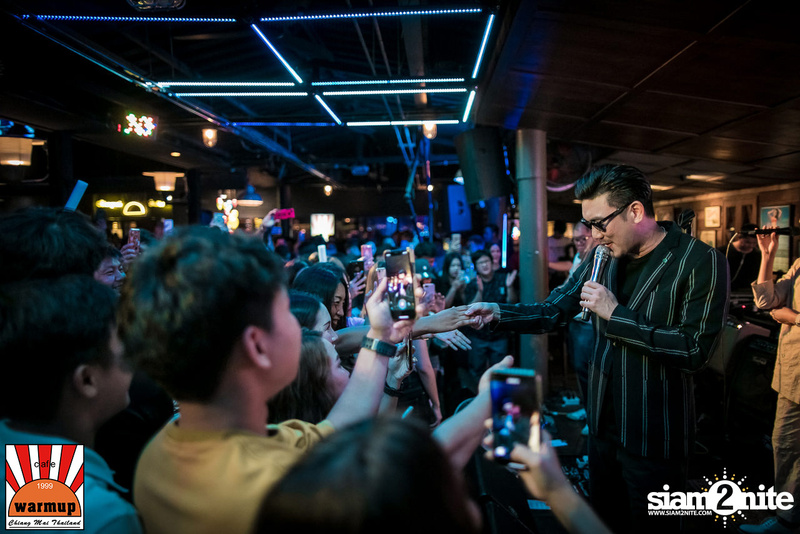 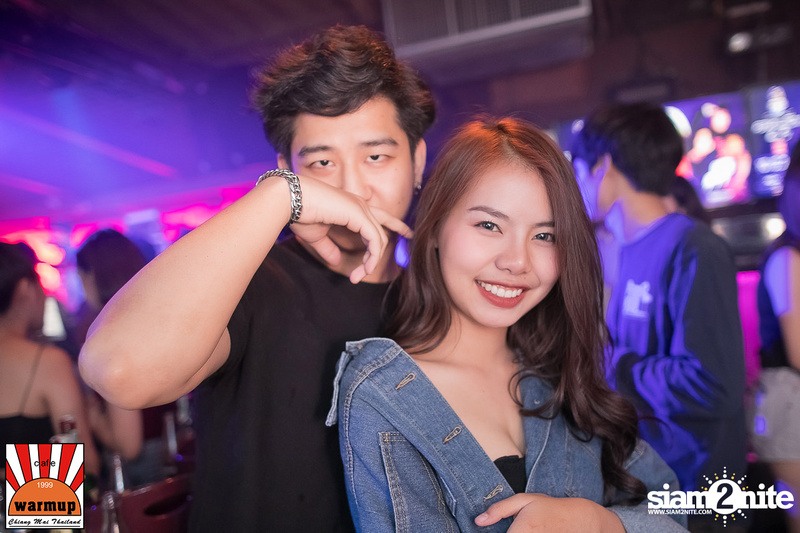 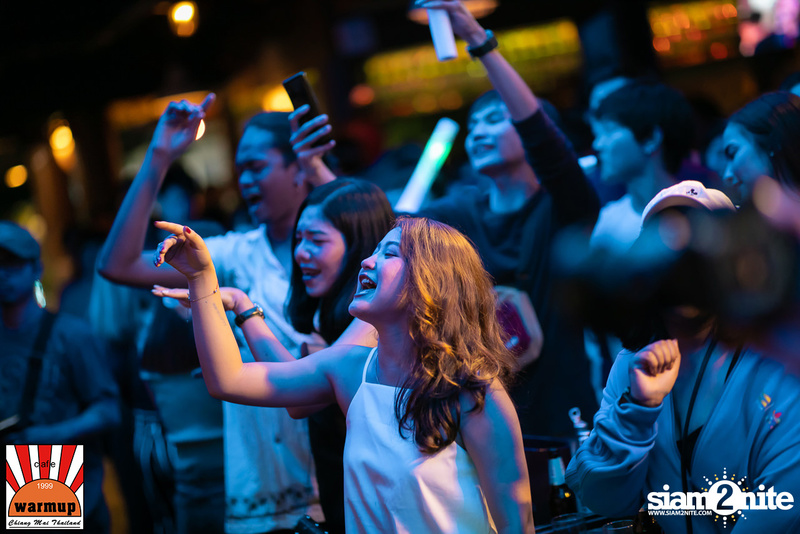 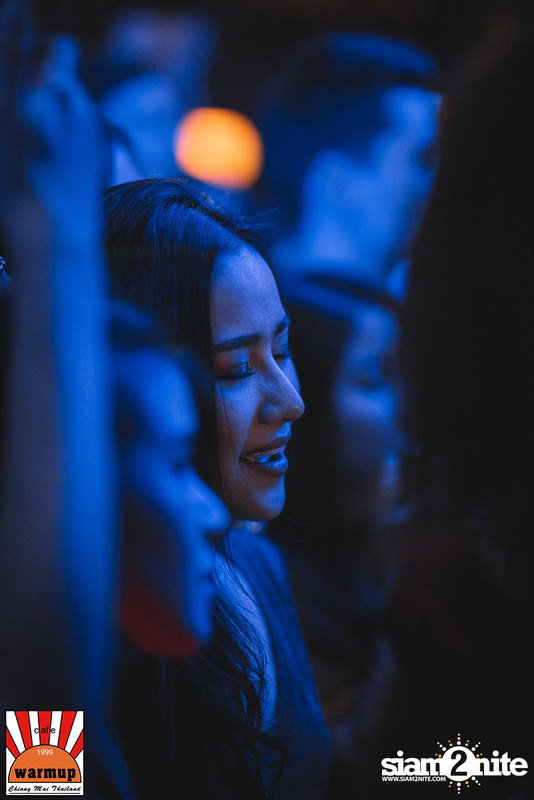 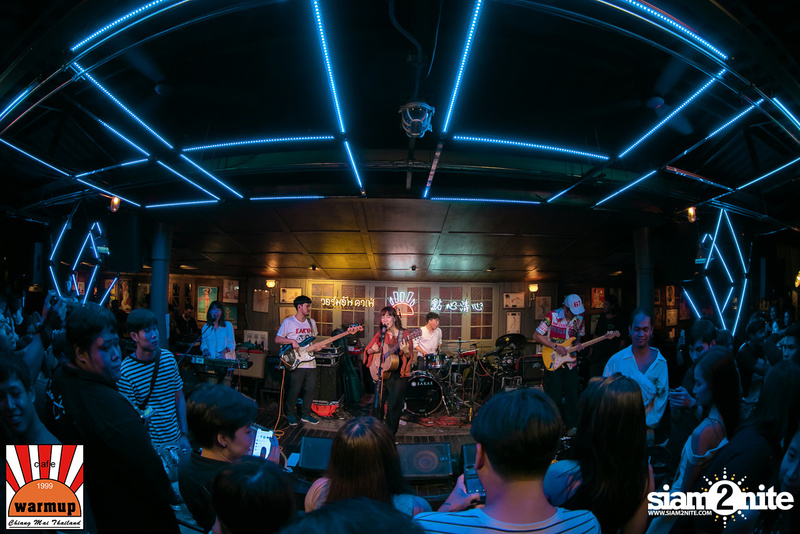 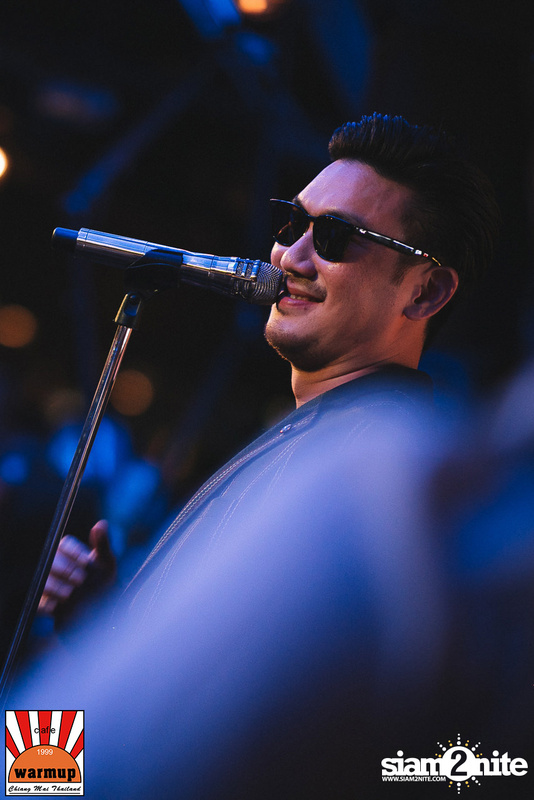 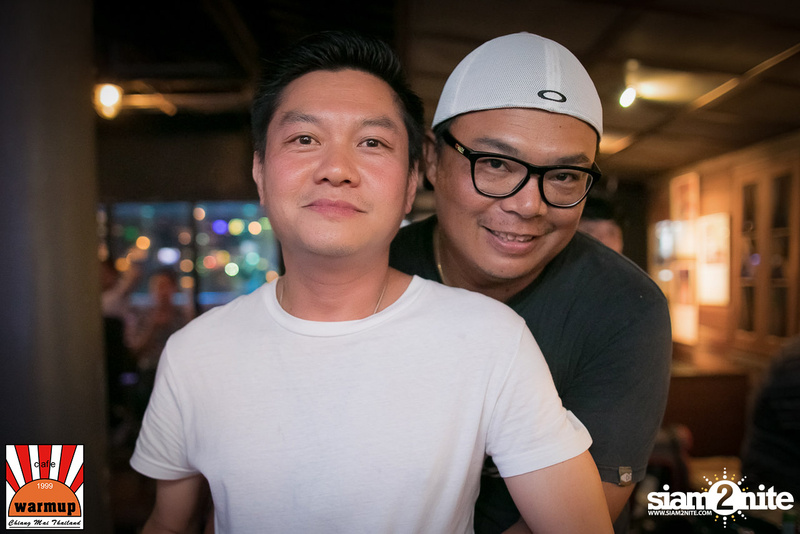 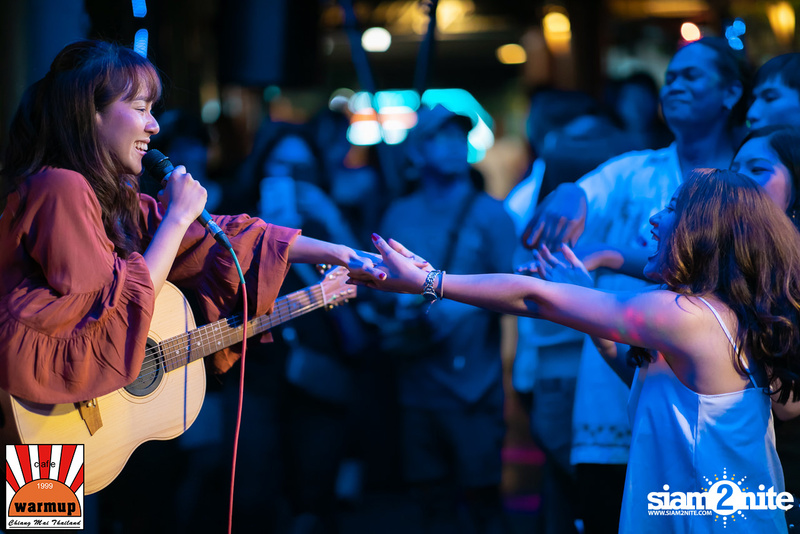 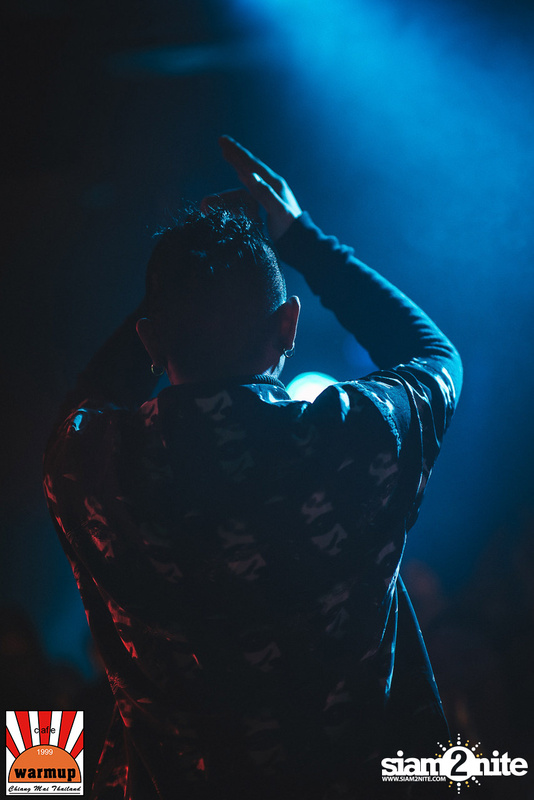 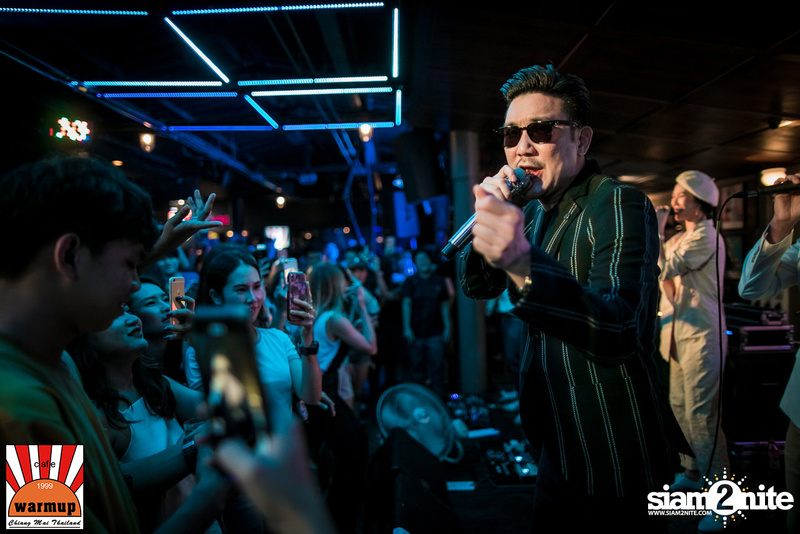 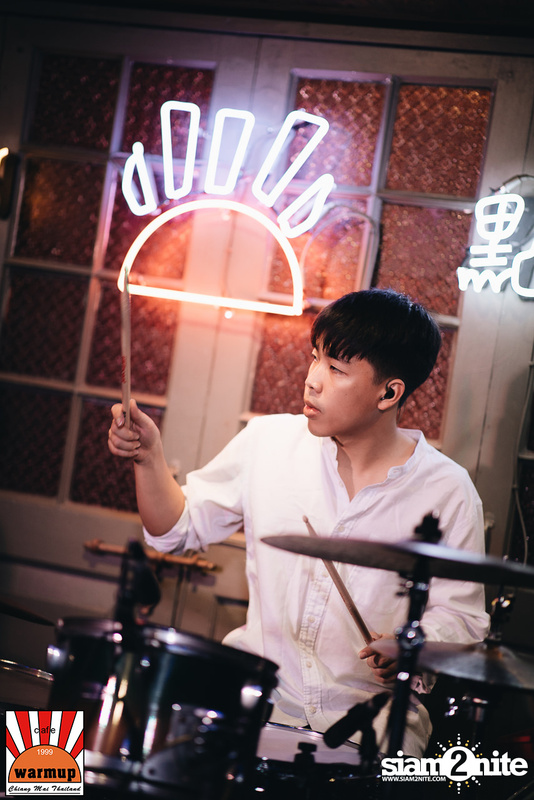 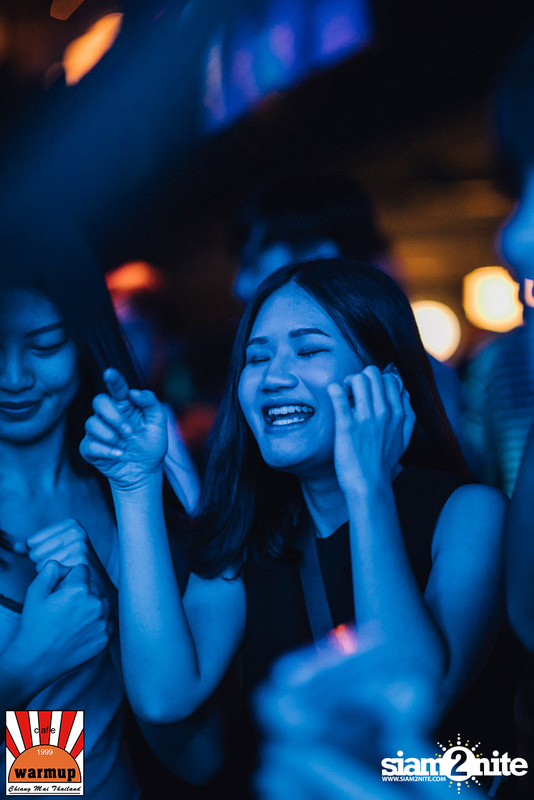 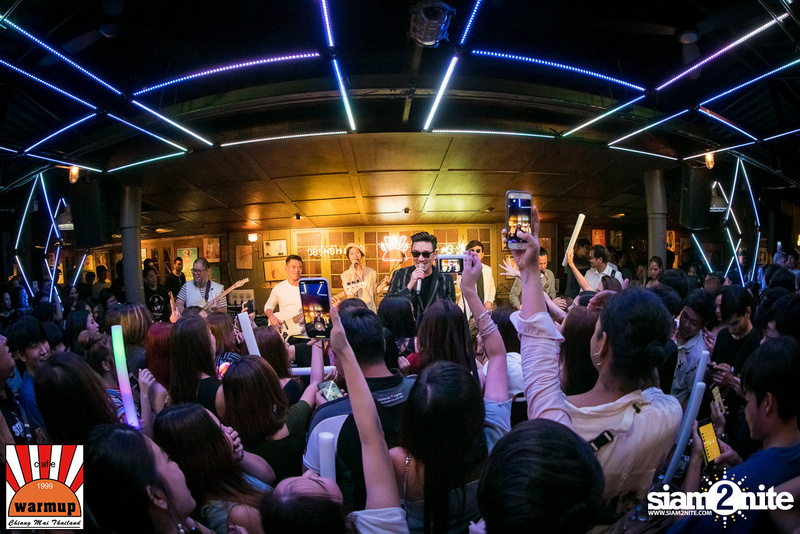 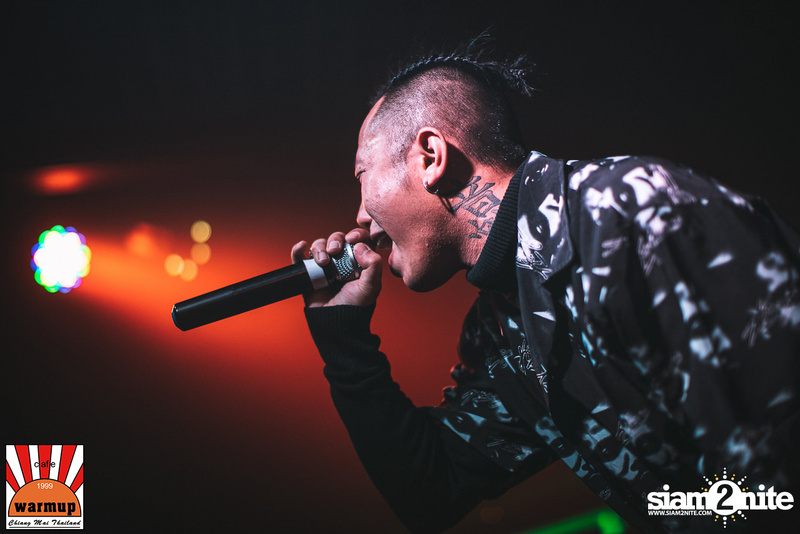 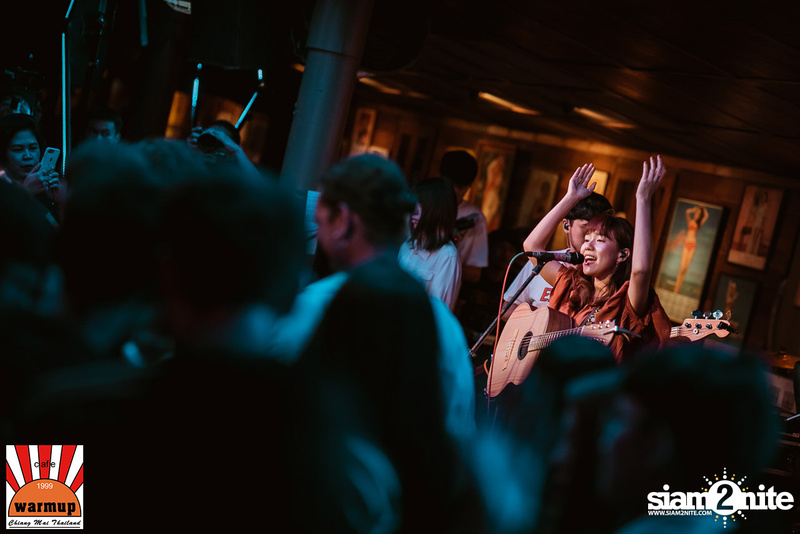 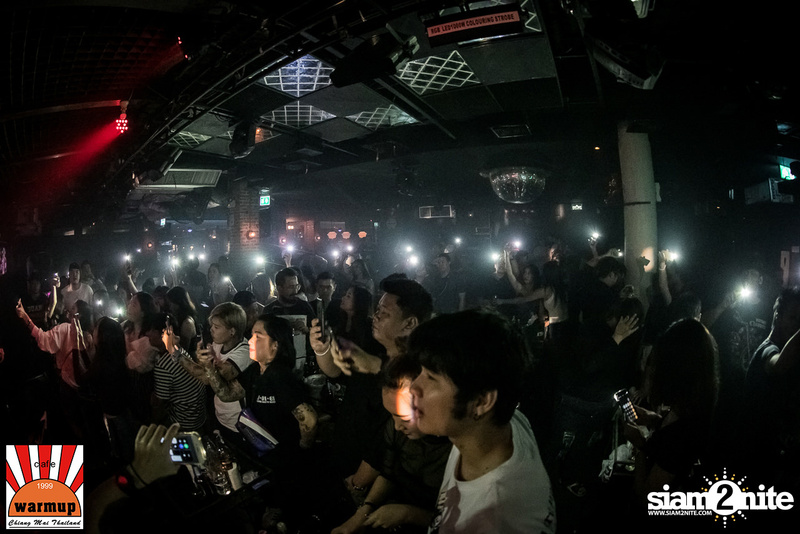 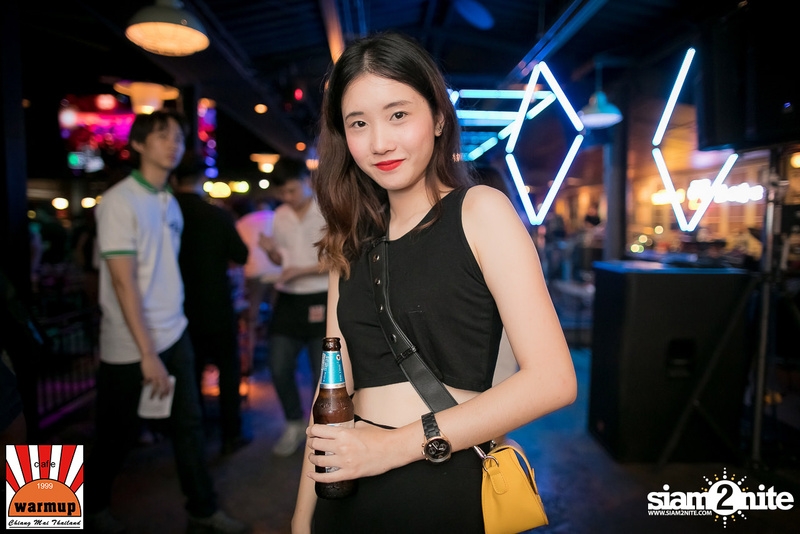 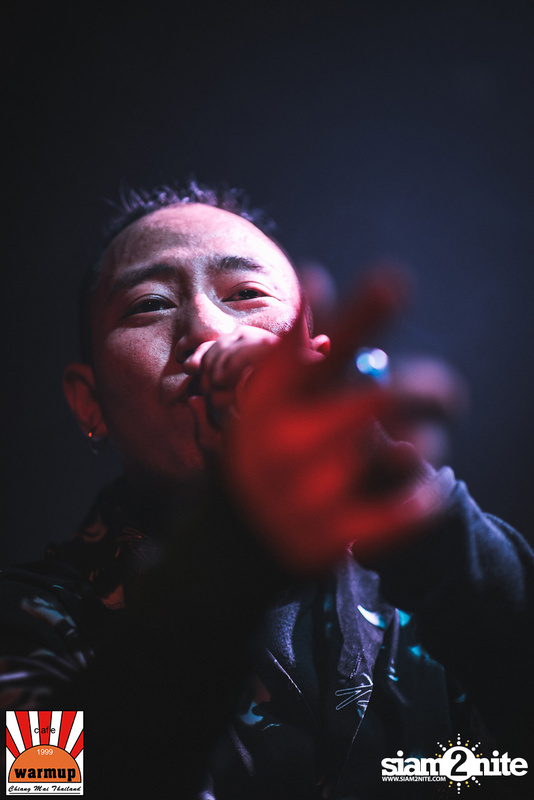 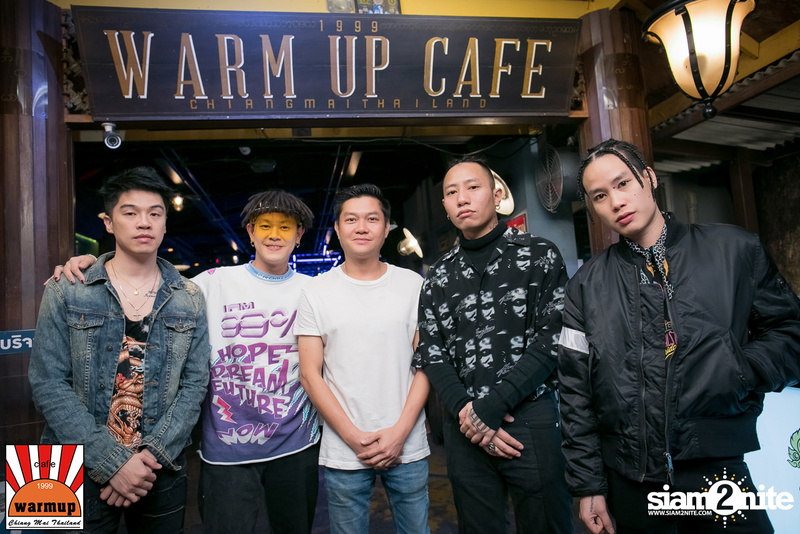 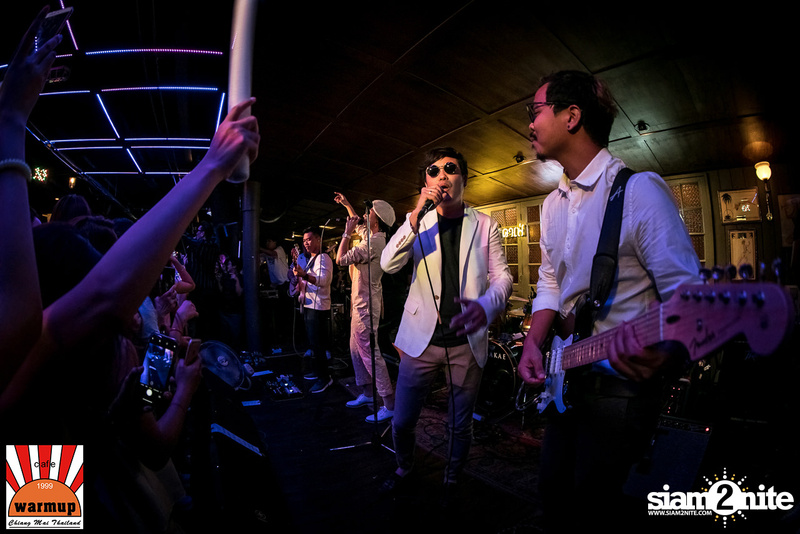 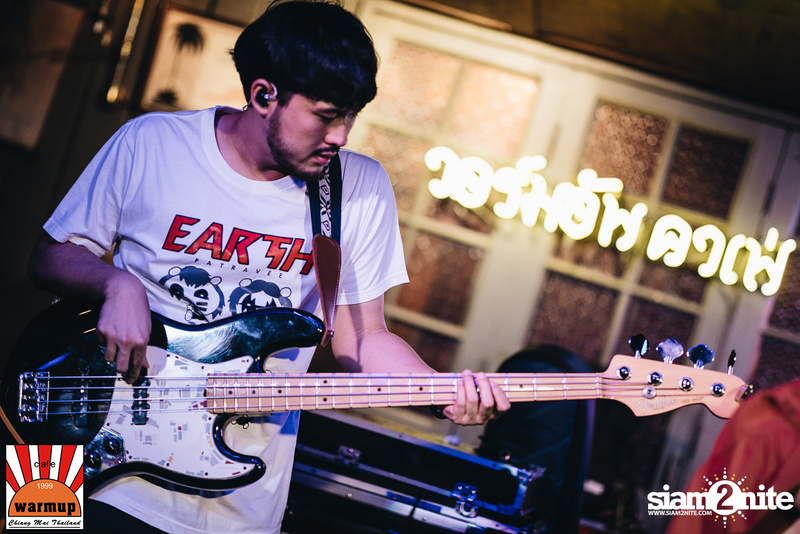 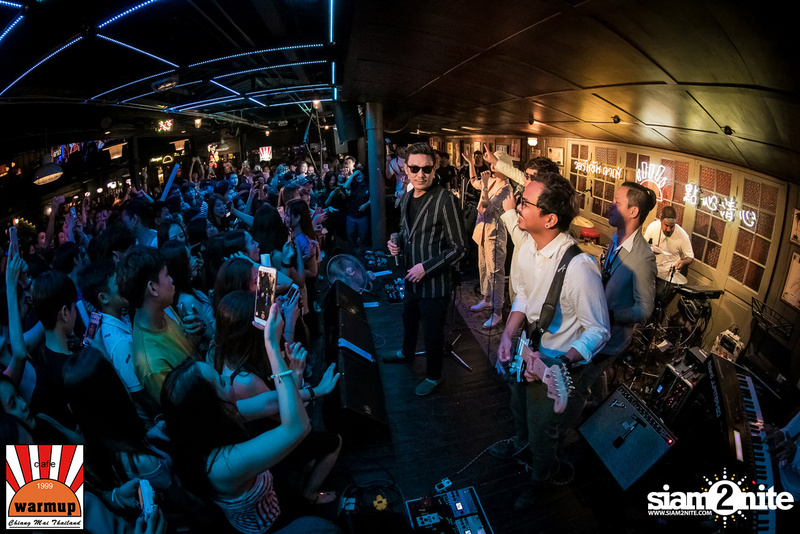 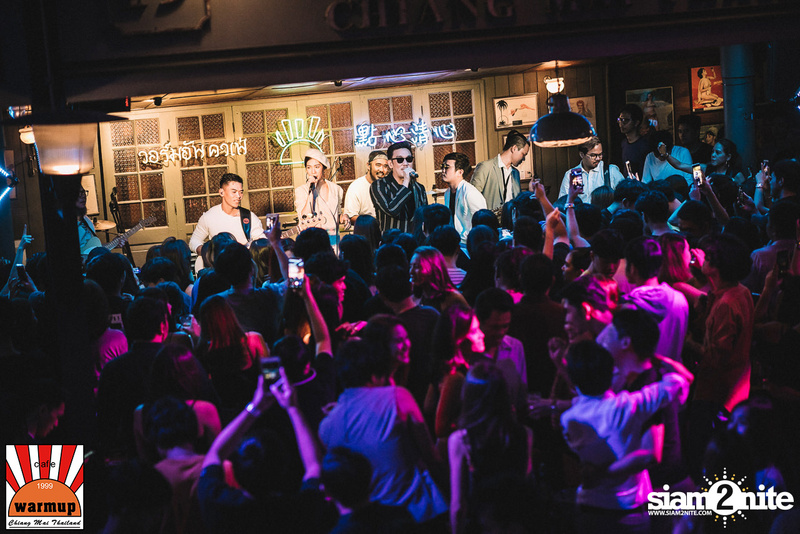 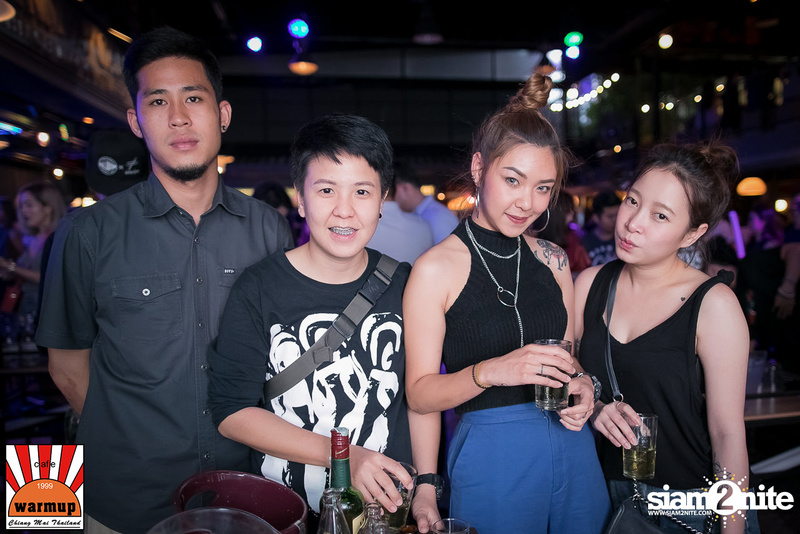 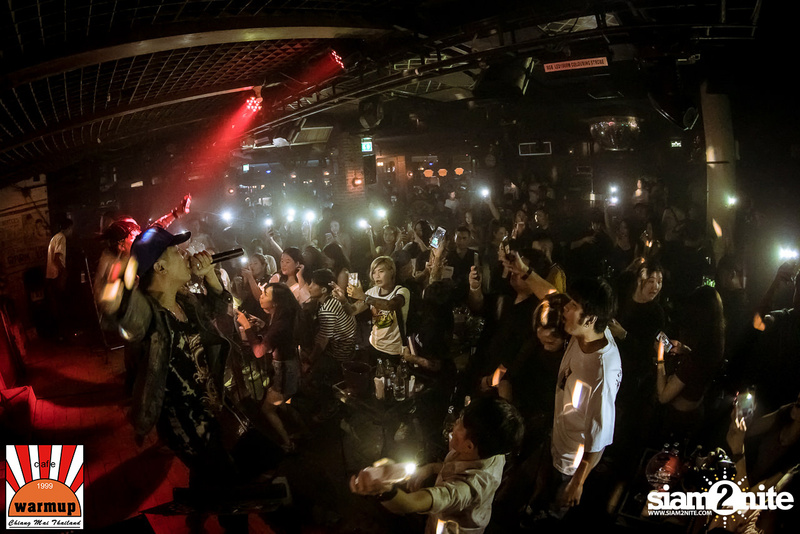 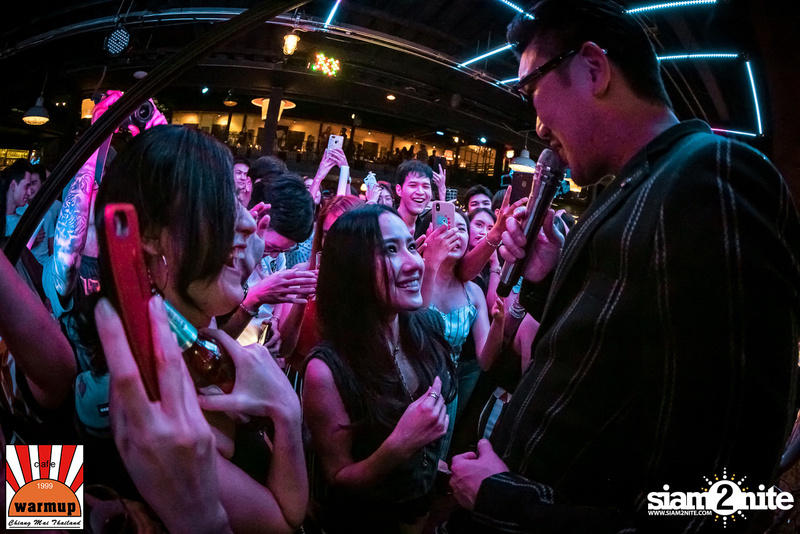 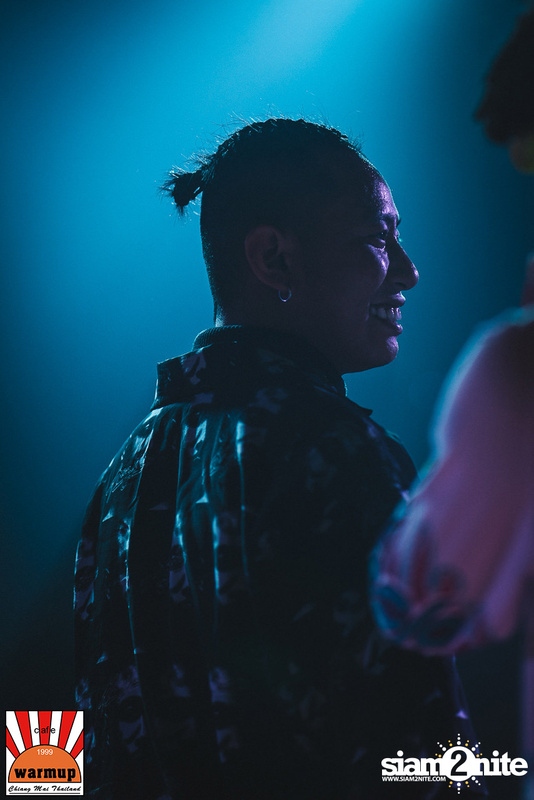 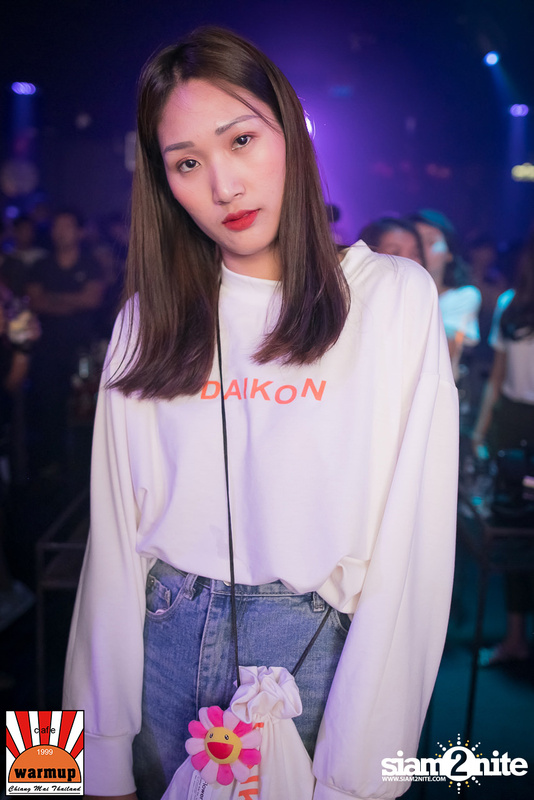 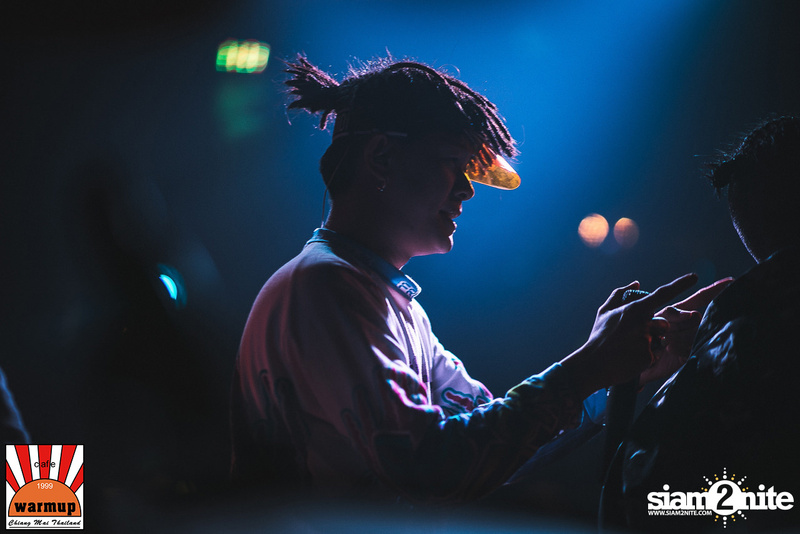 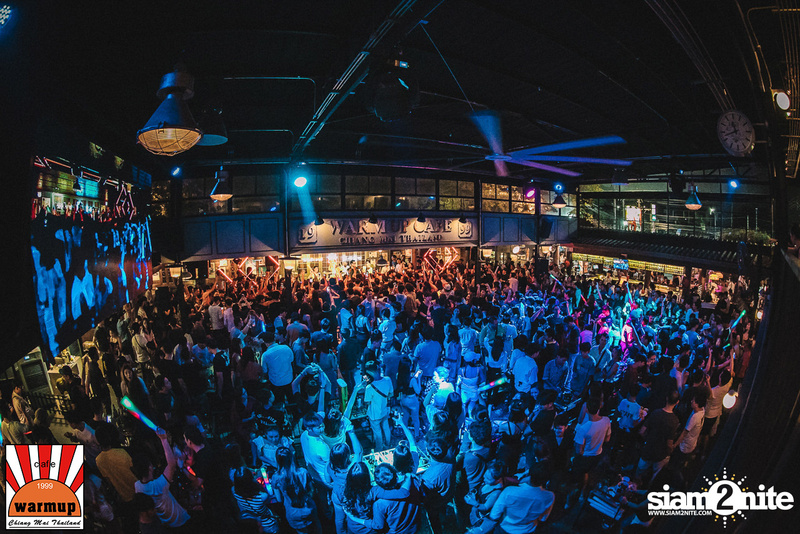 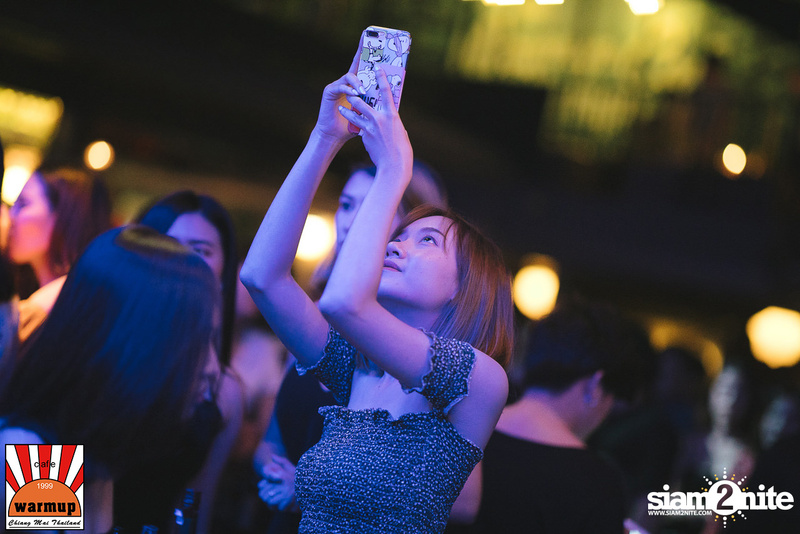 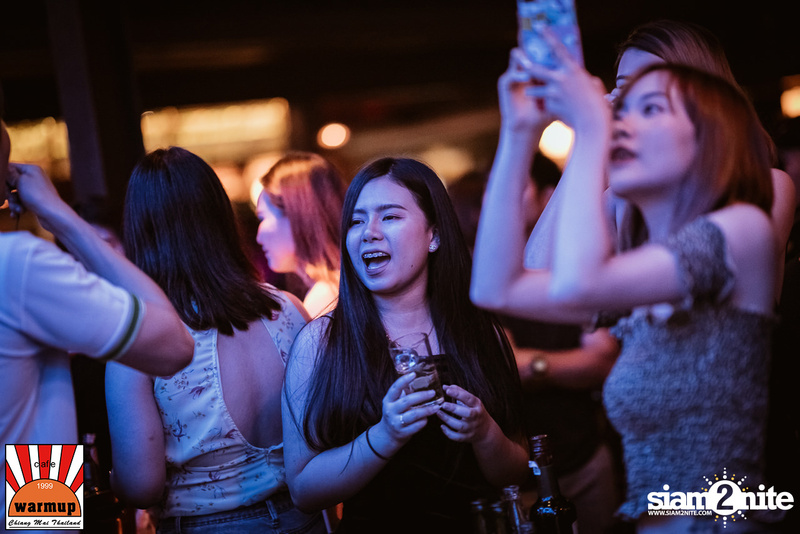 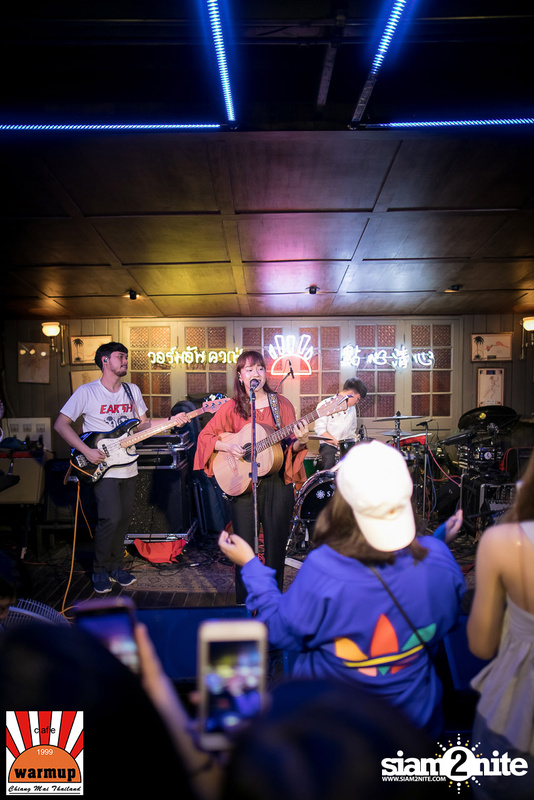 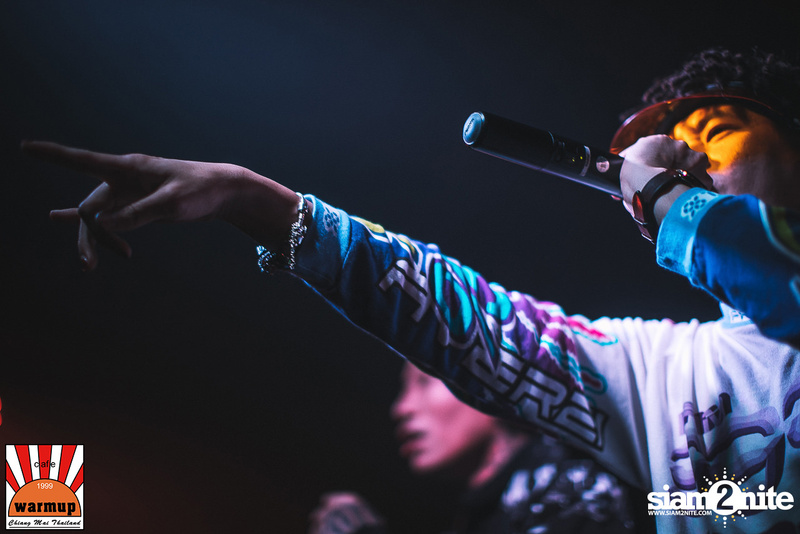 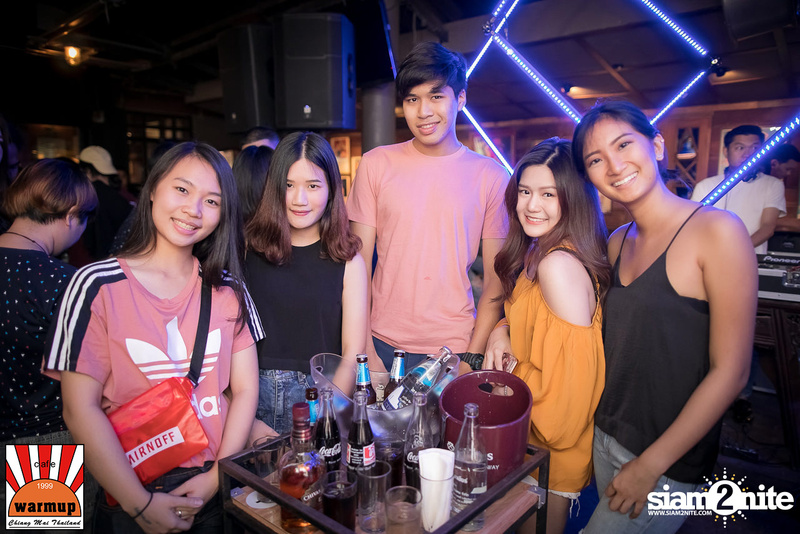 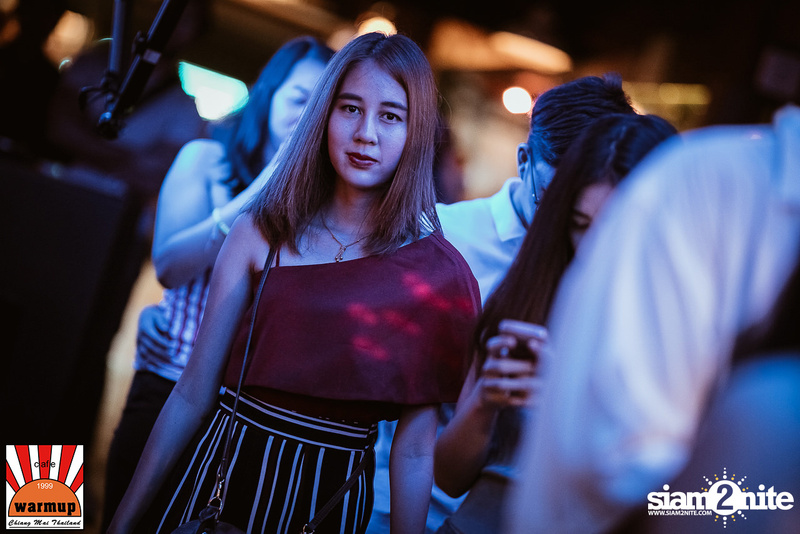 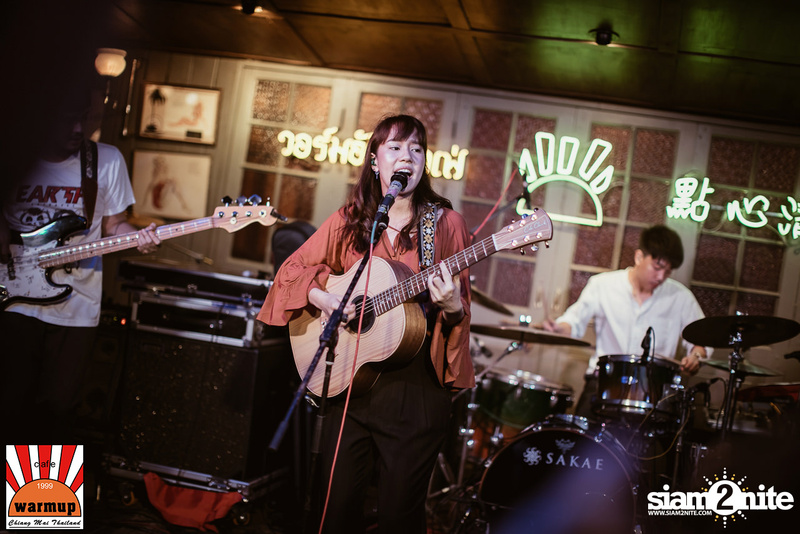 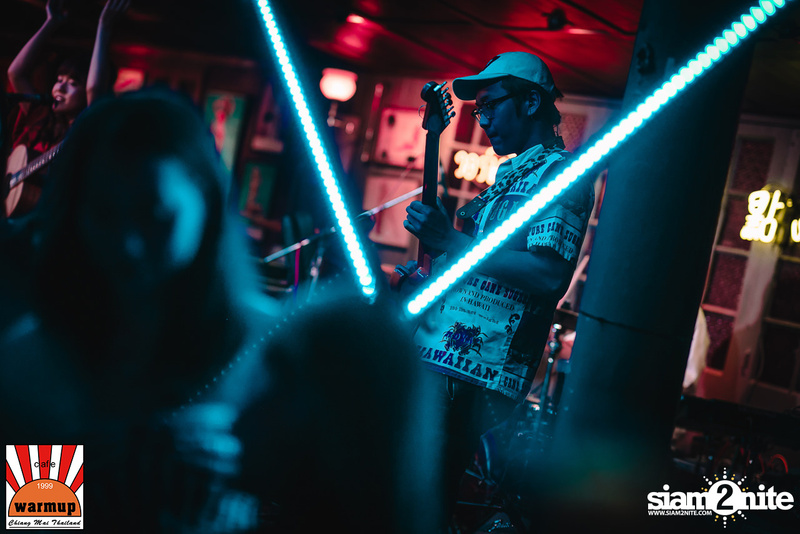 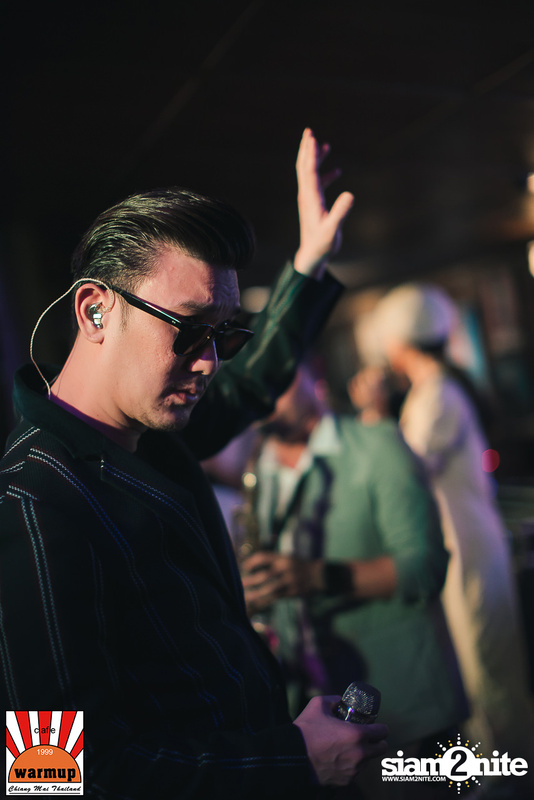 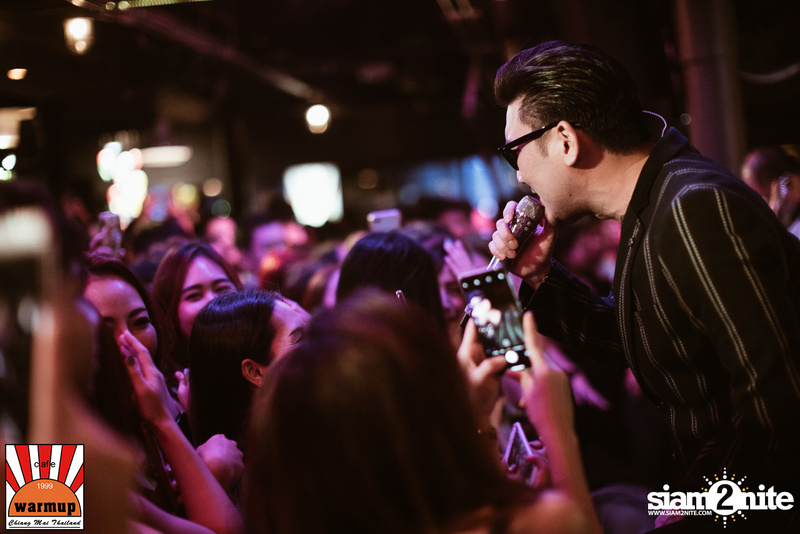 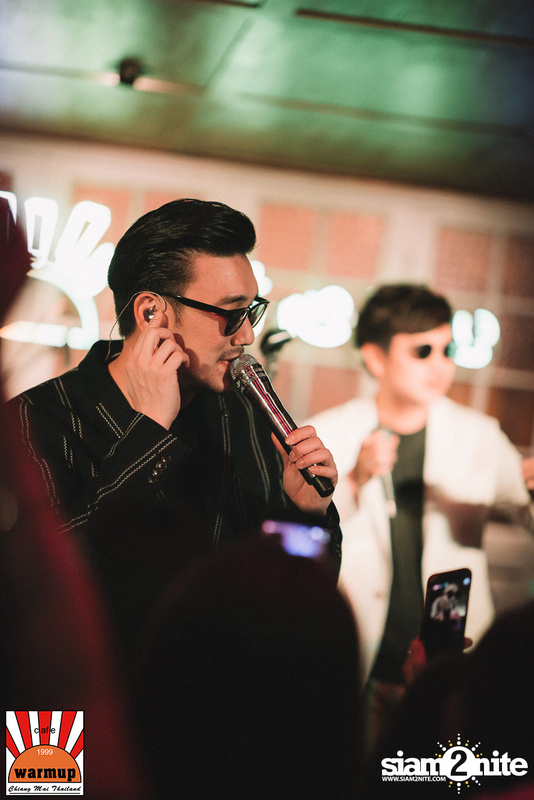 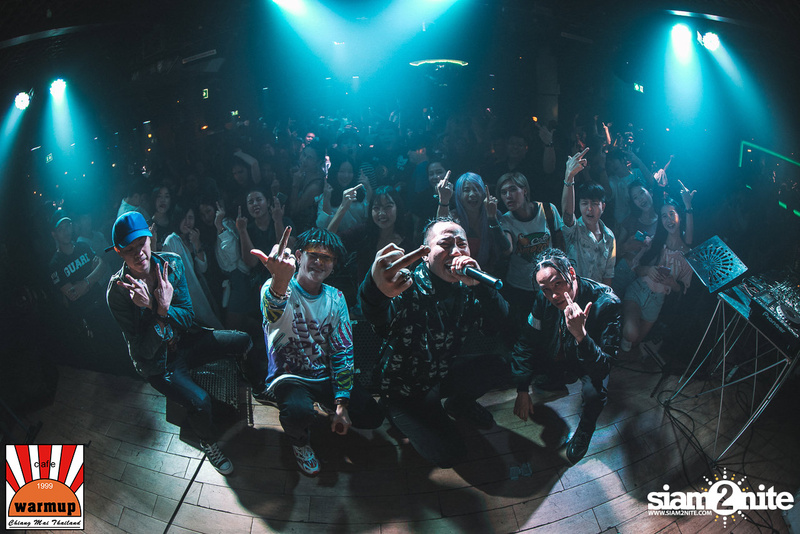 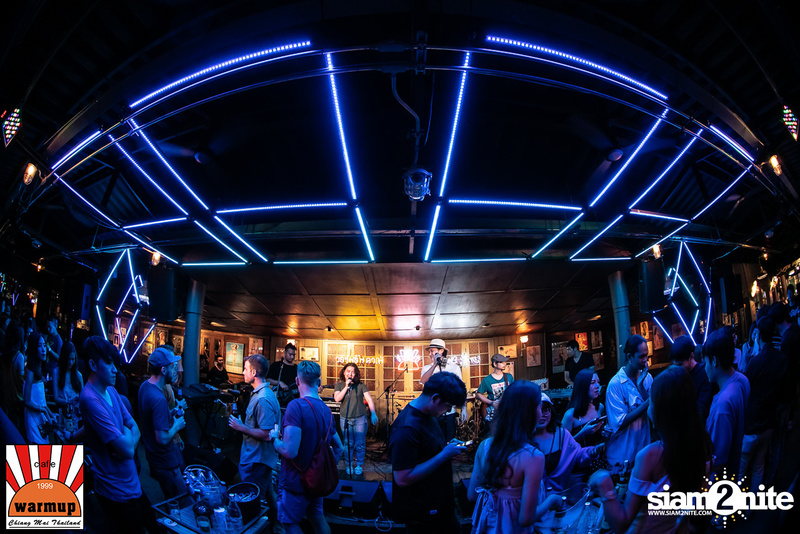 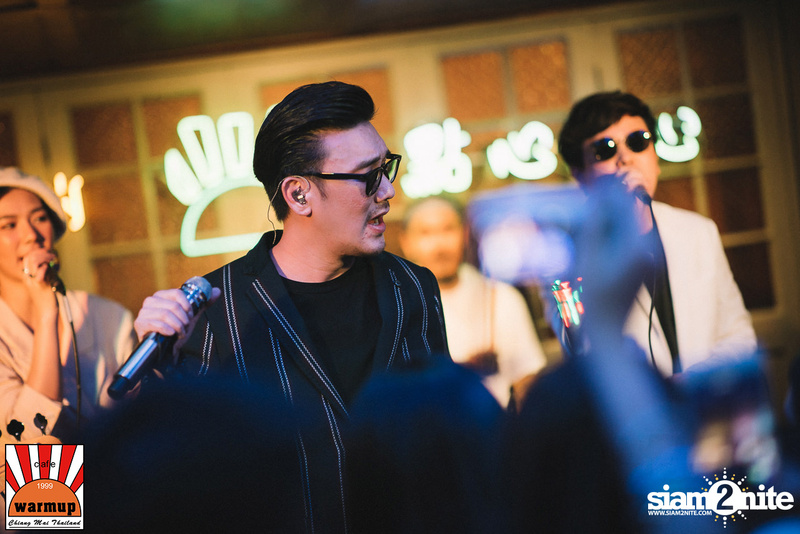 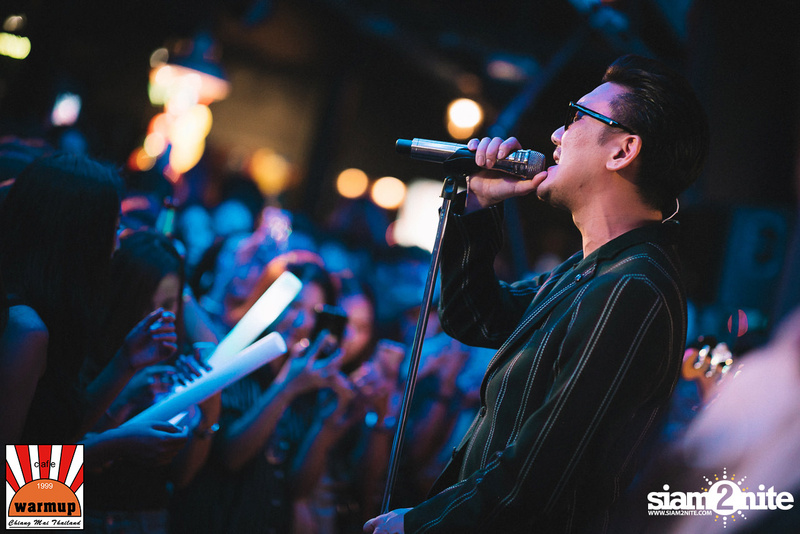 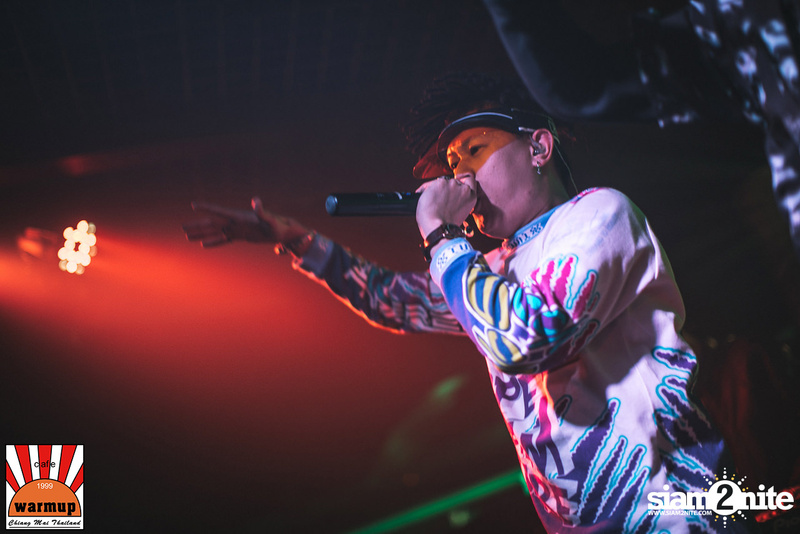 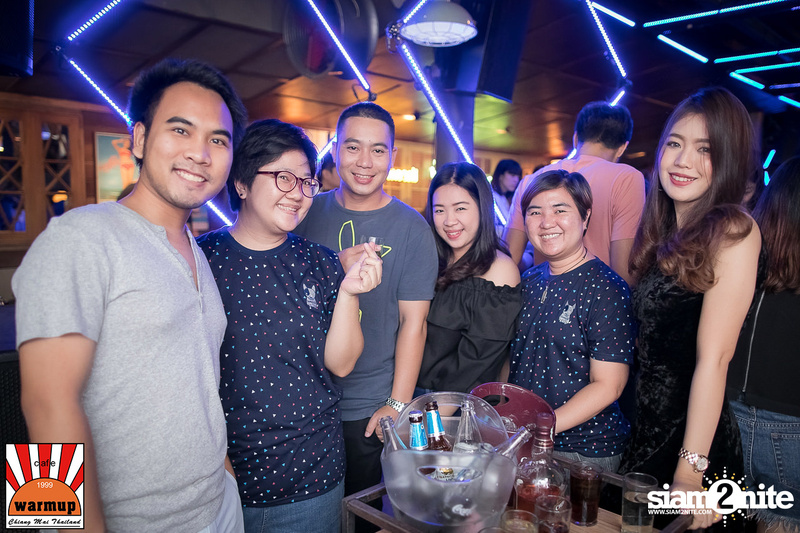 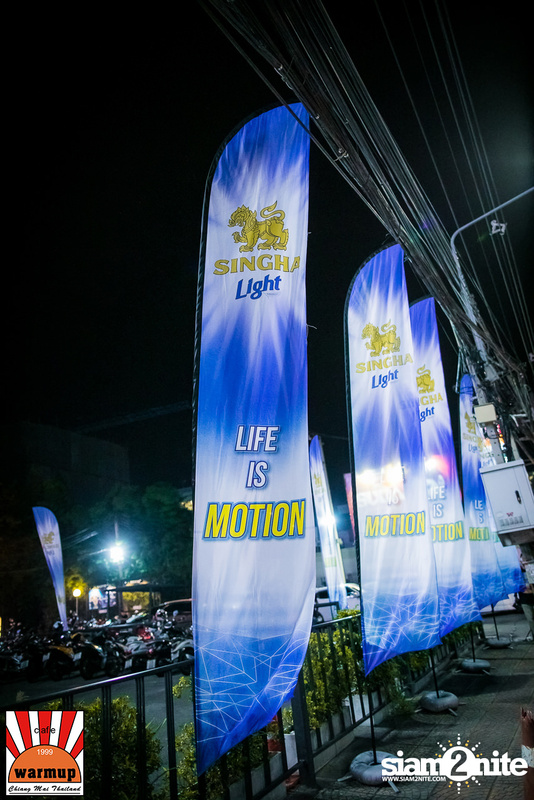 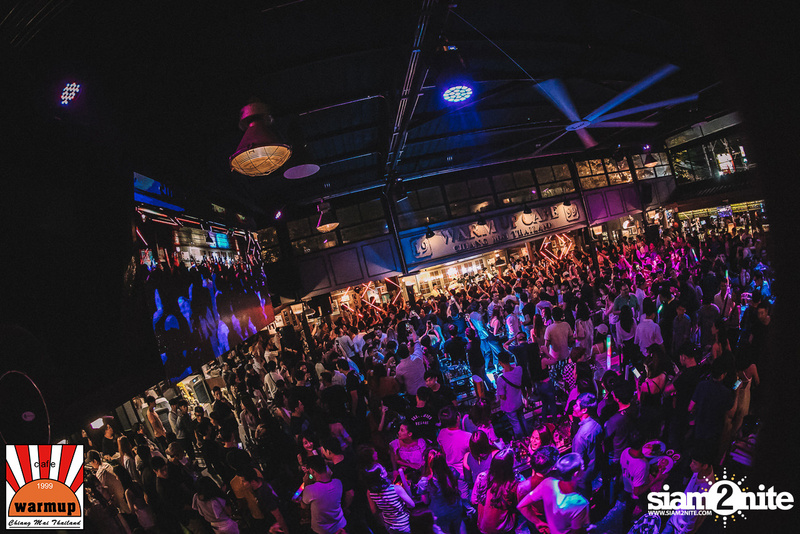 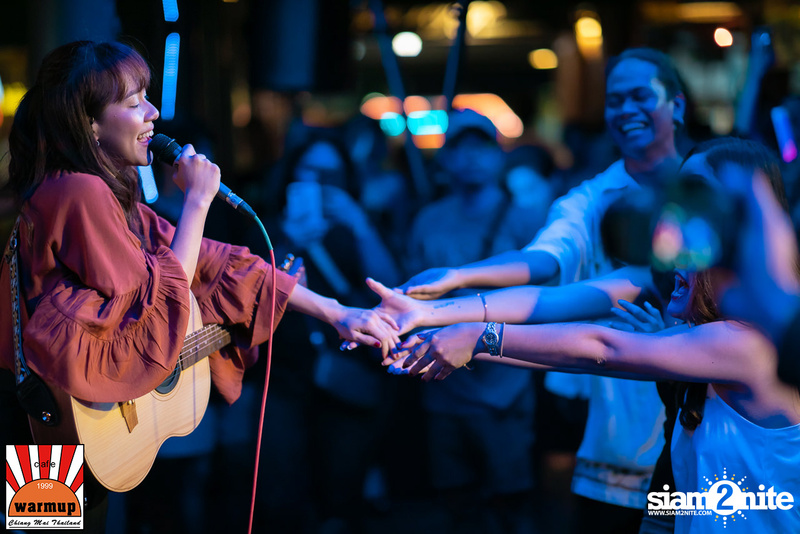 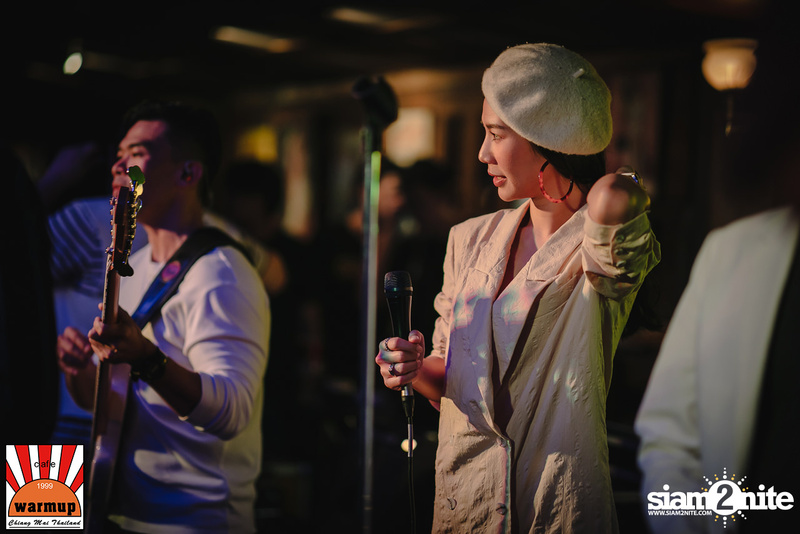 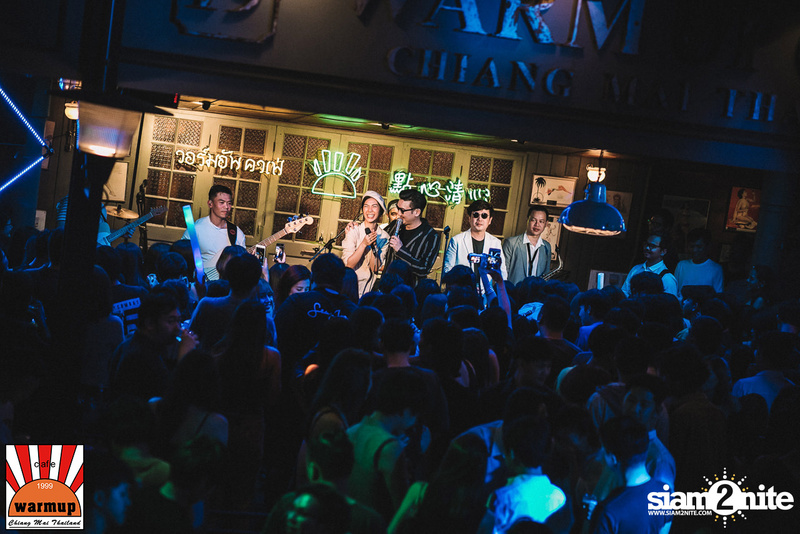 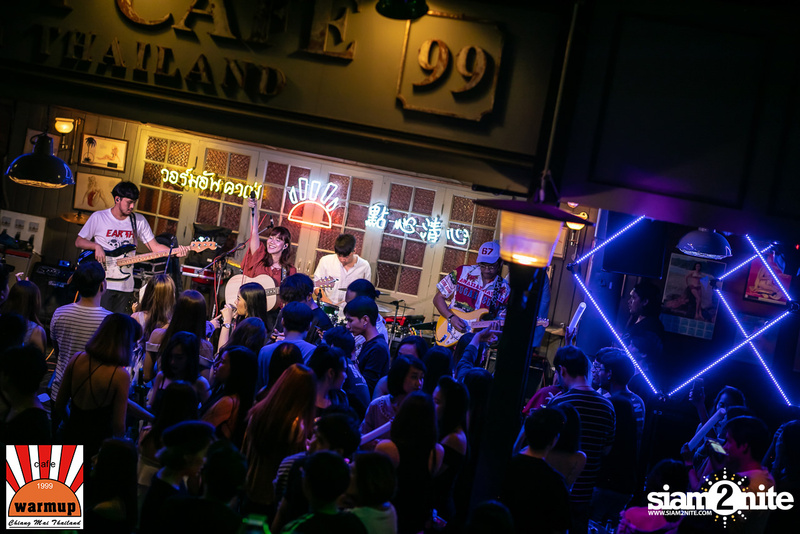 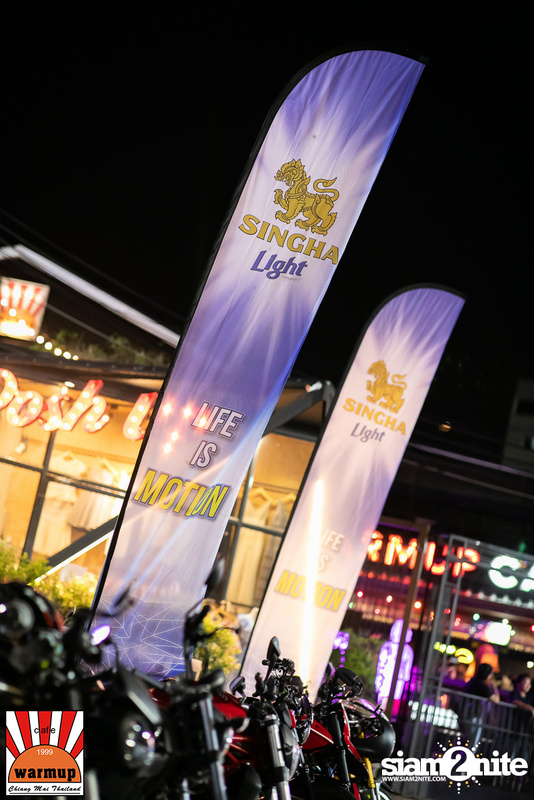 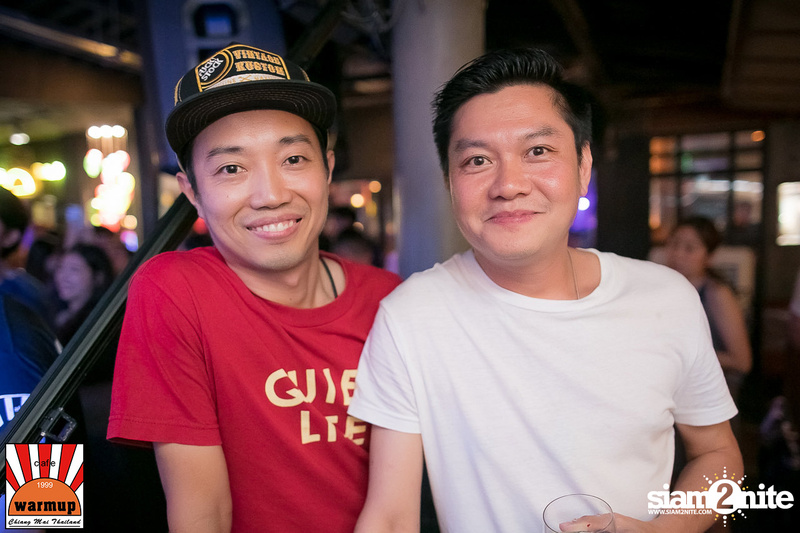 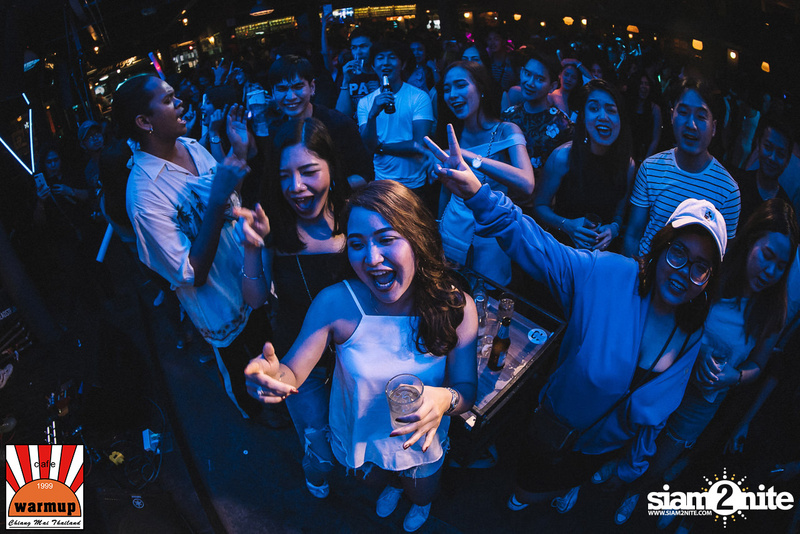 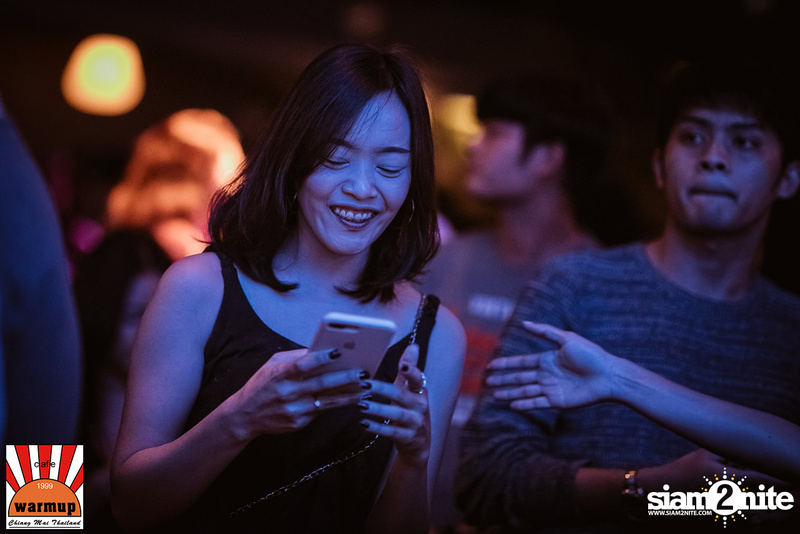 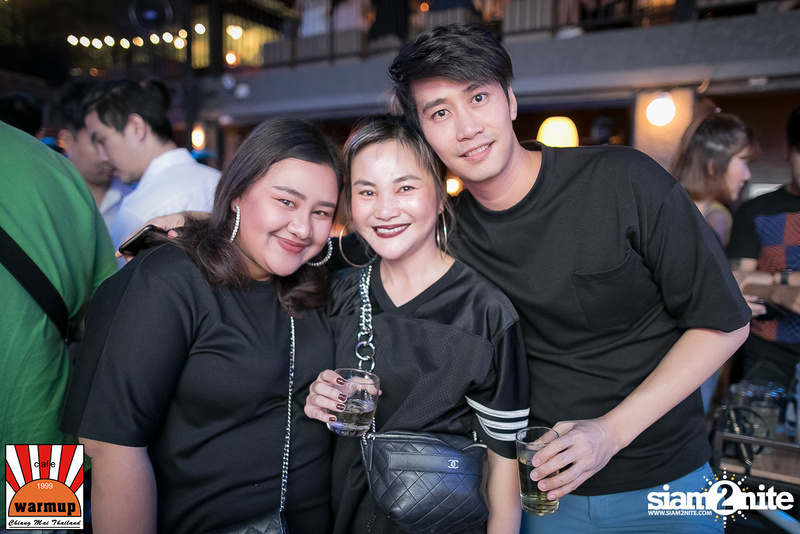 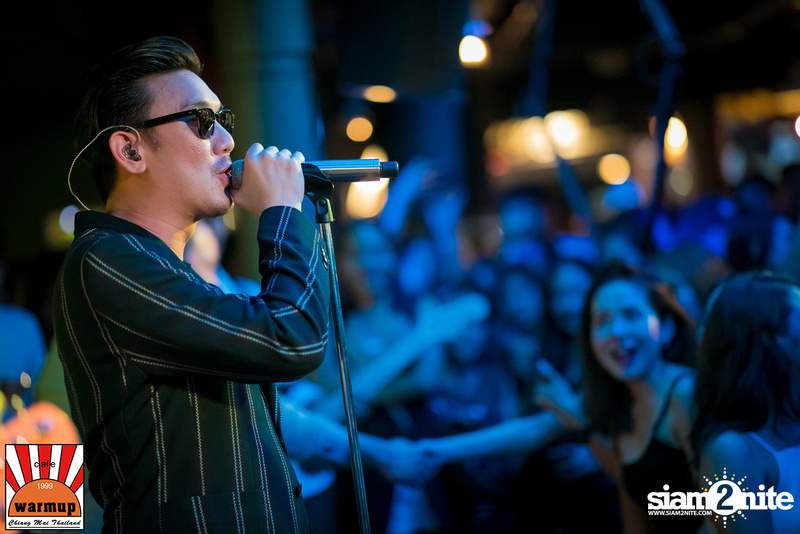 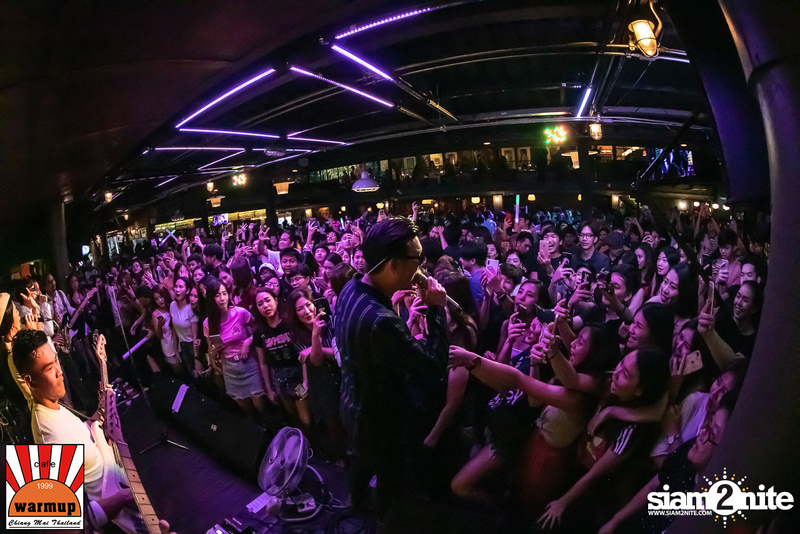 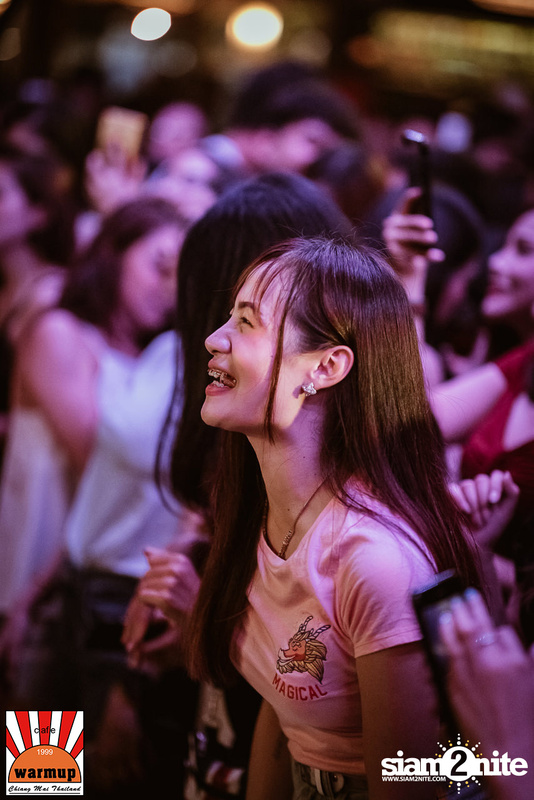 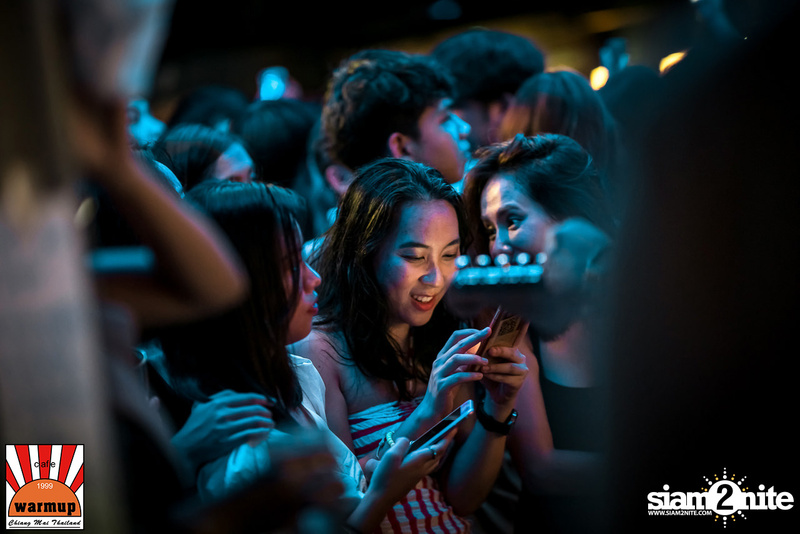 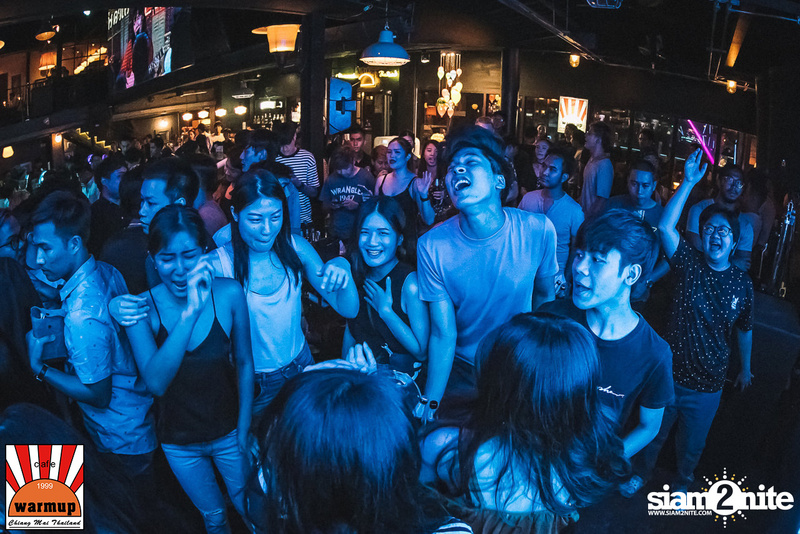 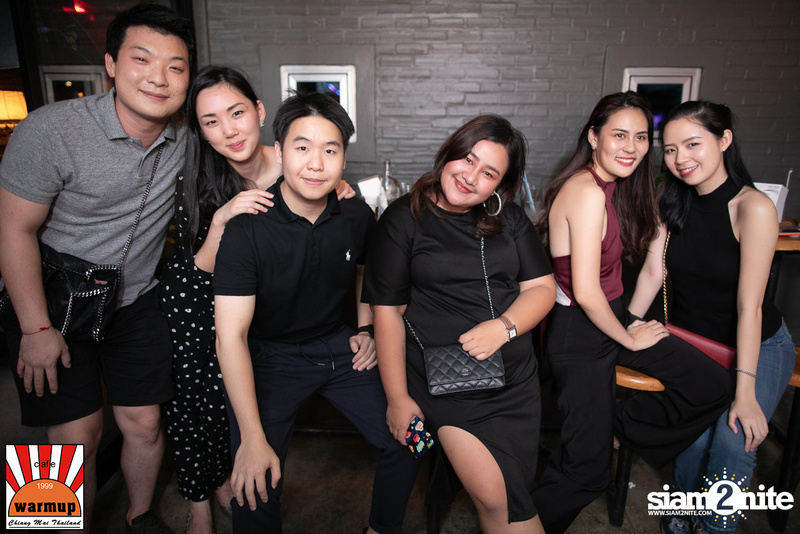 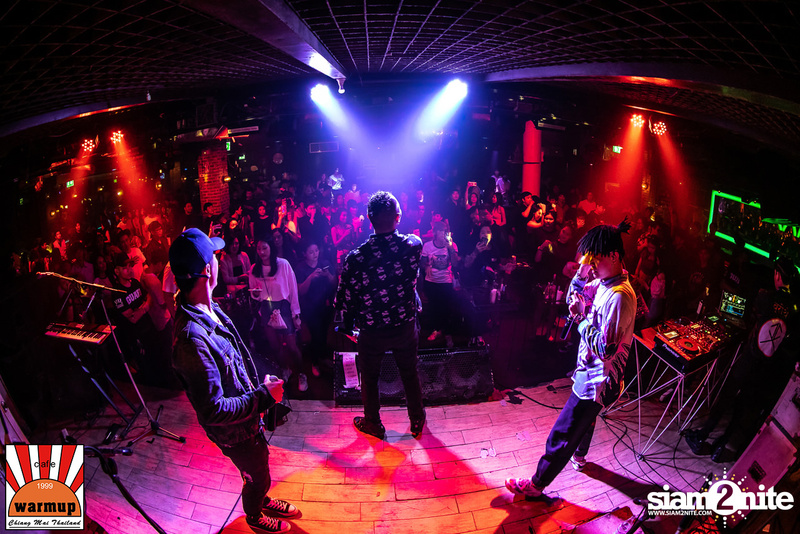 Singha Light brought its Blue Planet Revolution 4.5 event series to Chiang Mai's long-standing nightlife hotspot, Warmup Cafe on Nimman Road. 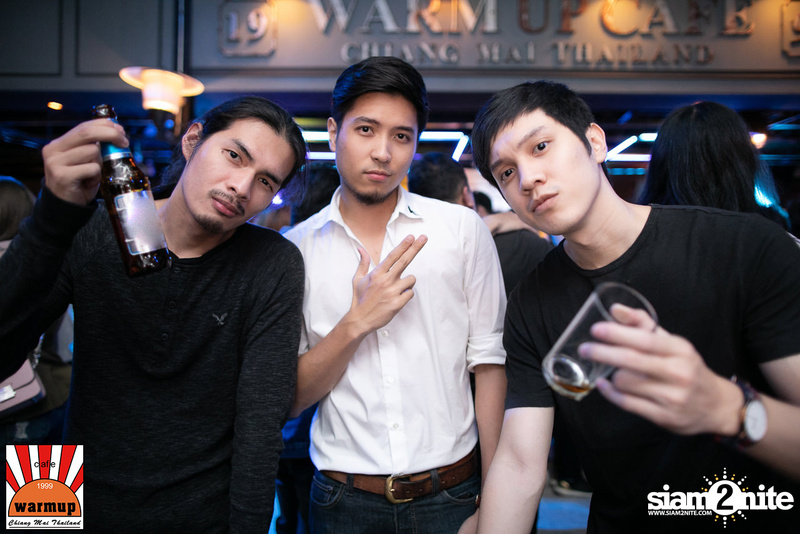 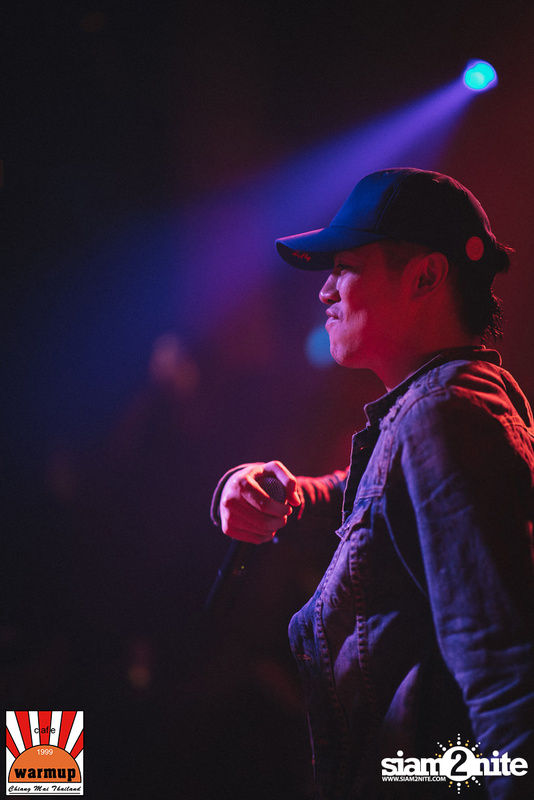 The lineup featured JSR, Earth Patravee and Burin Boonvisut. 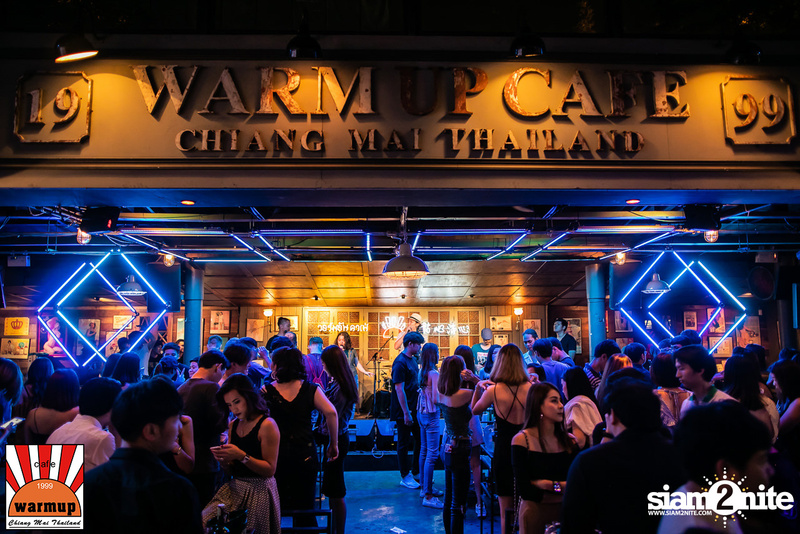 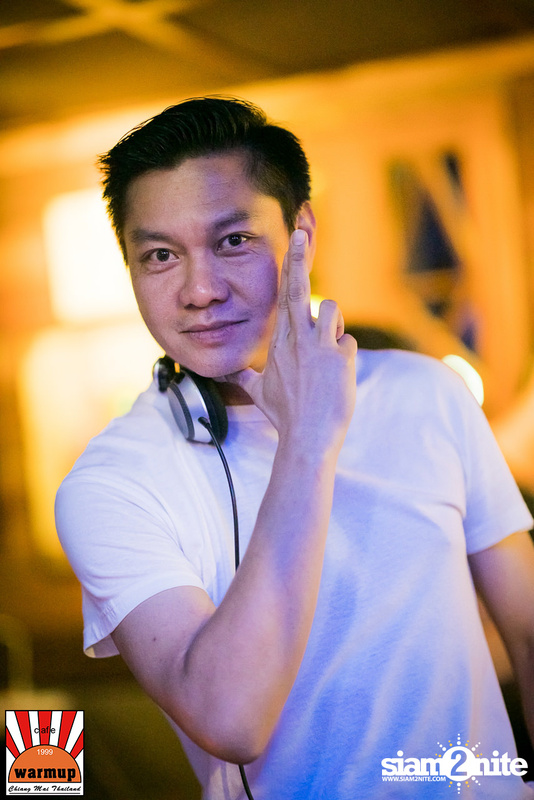 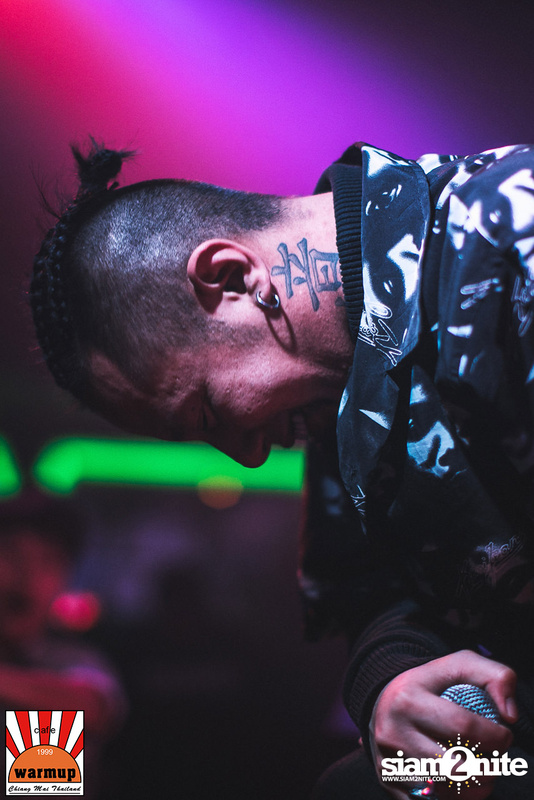 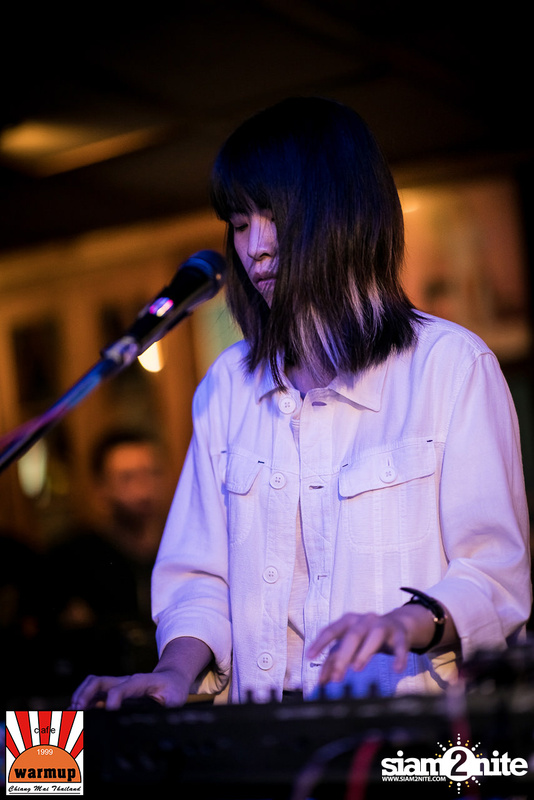 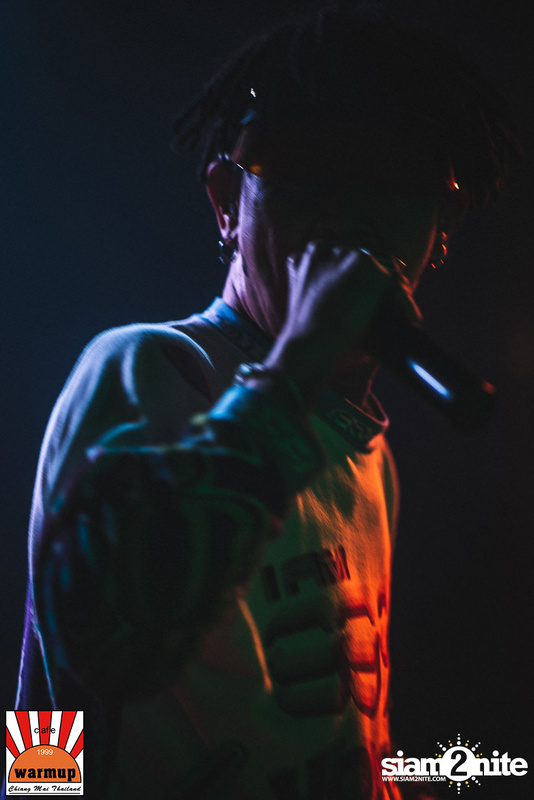 The event took place at Warm Up Cafe Chiang Mai.